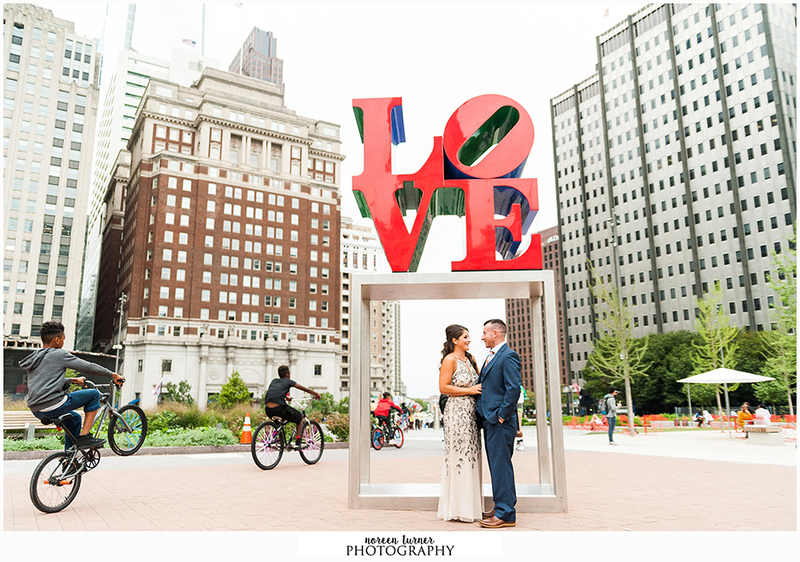 There are so many reasons to love this job and two of them are Alisha and Rick. 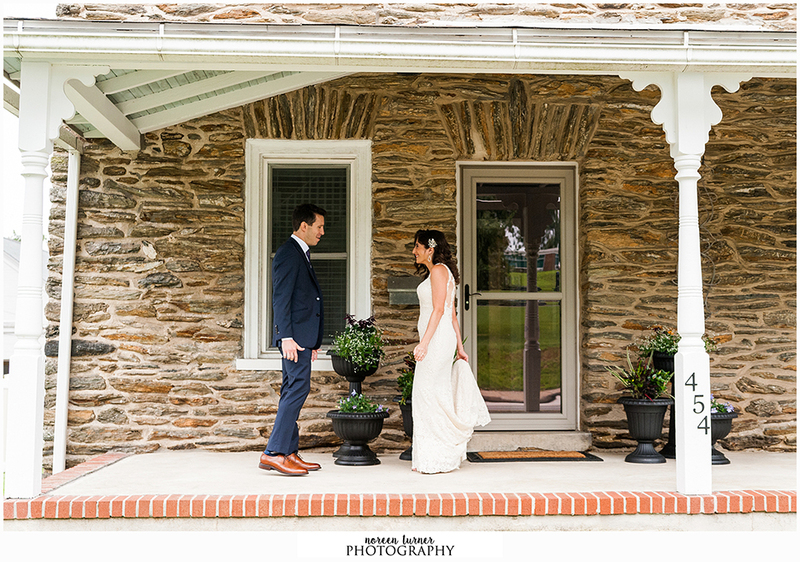 I can’t say enough good things about them. 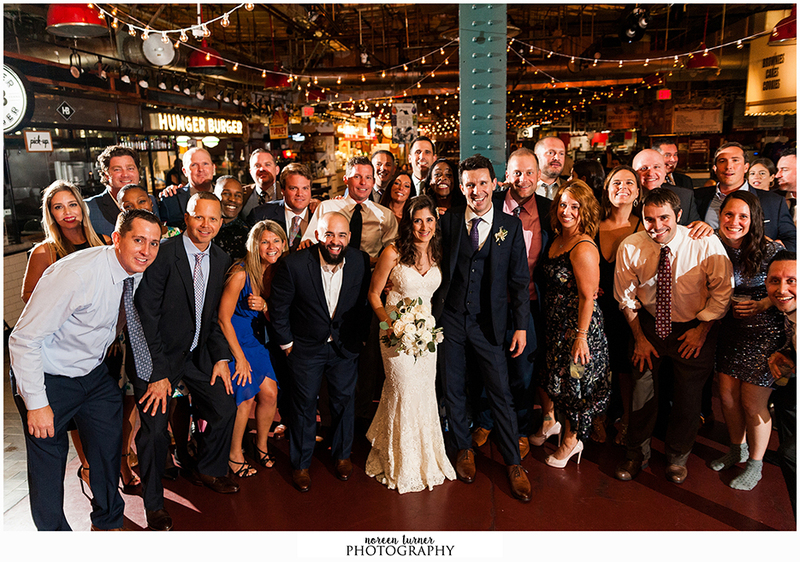 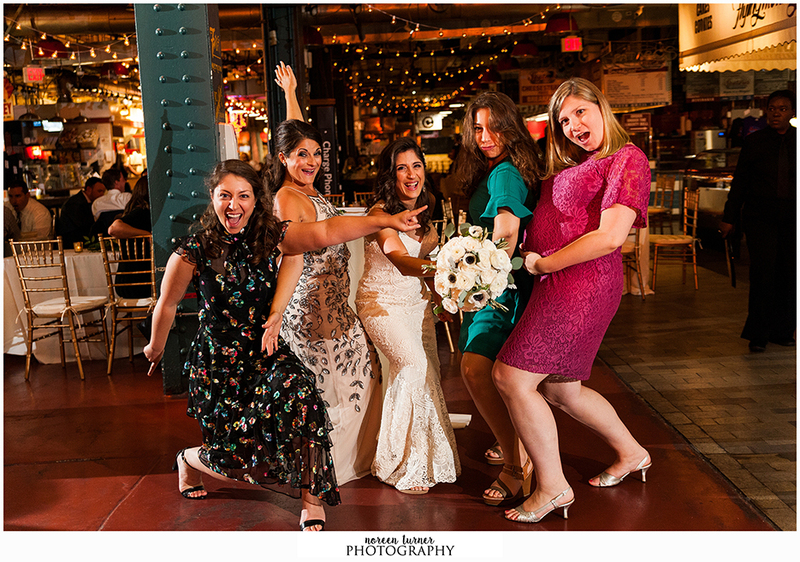 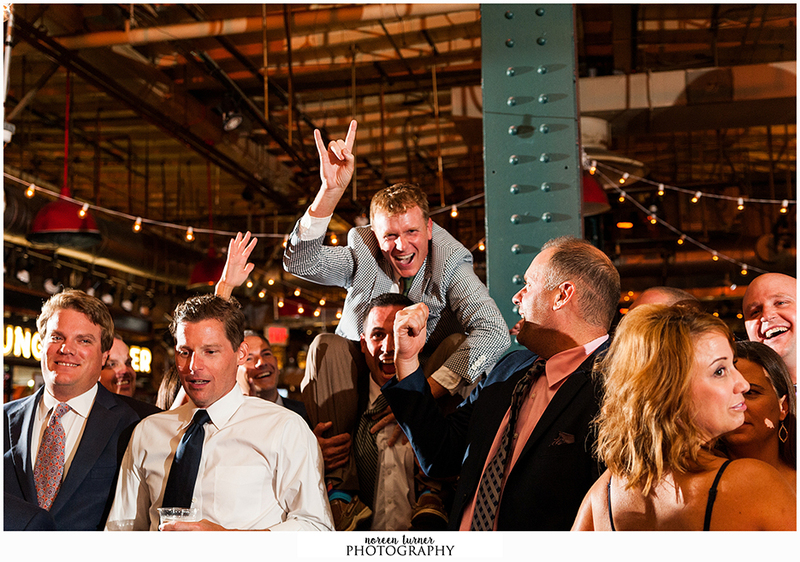 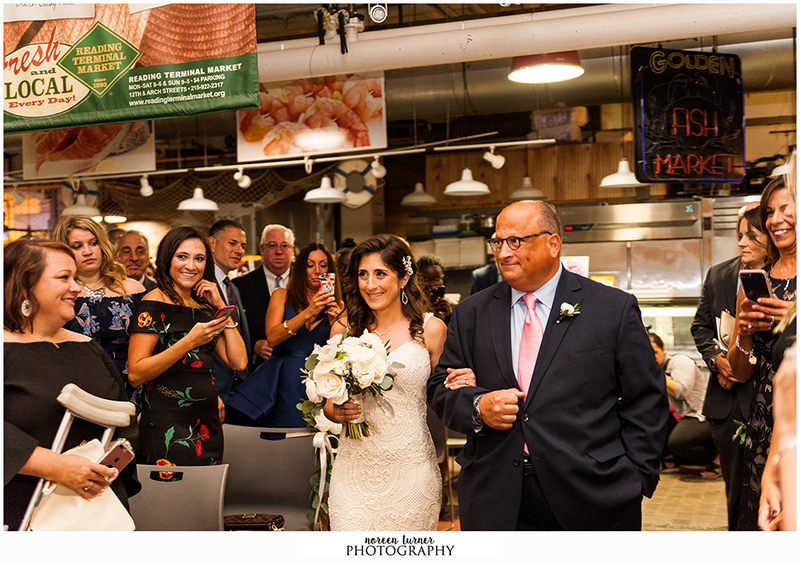 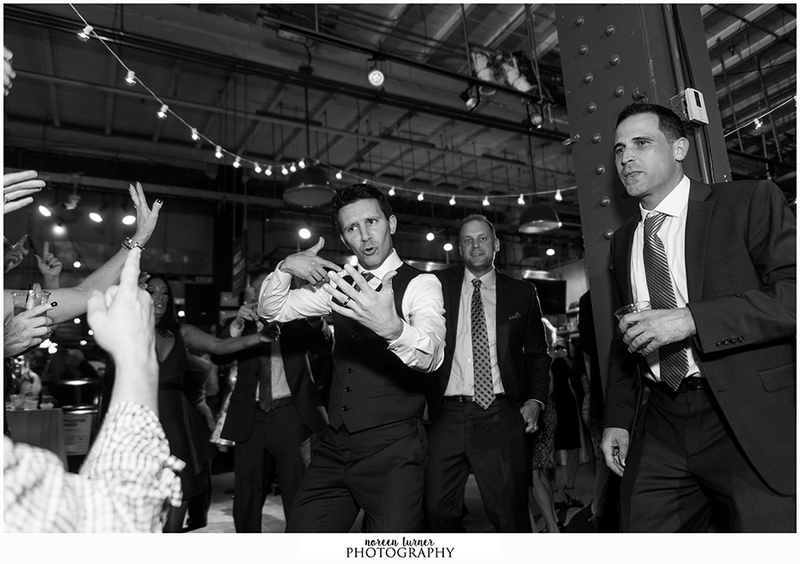 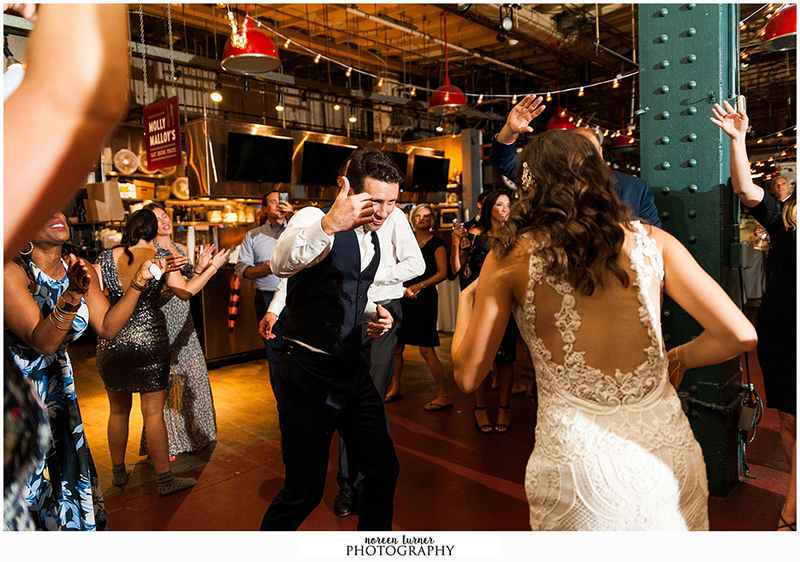 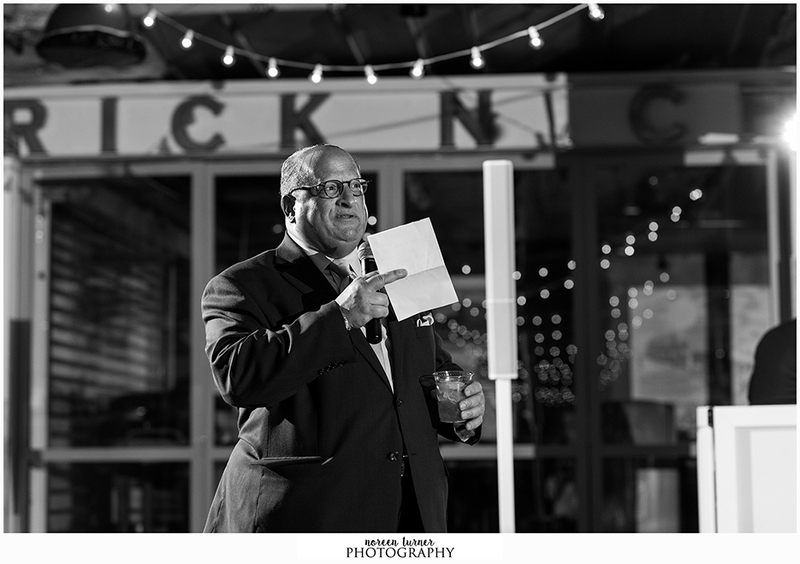 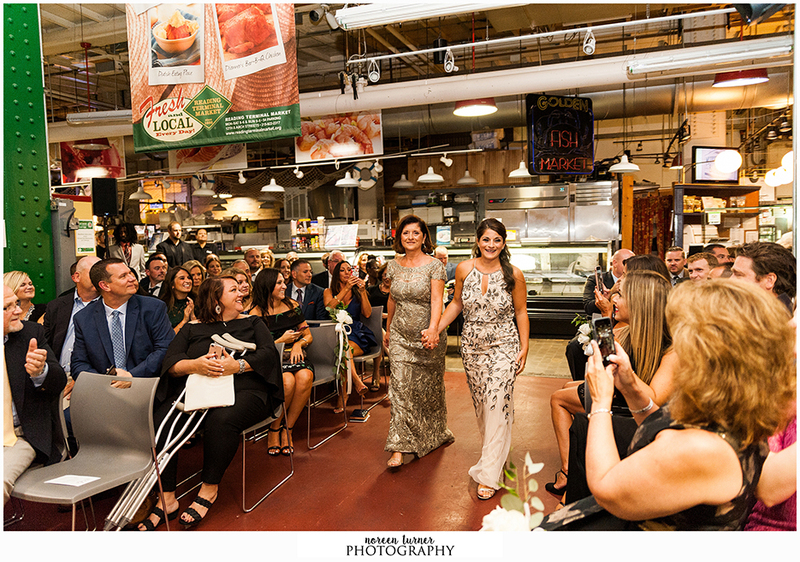 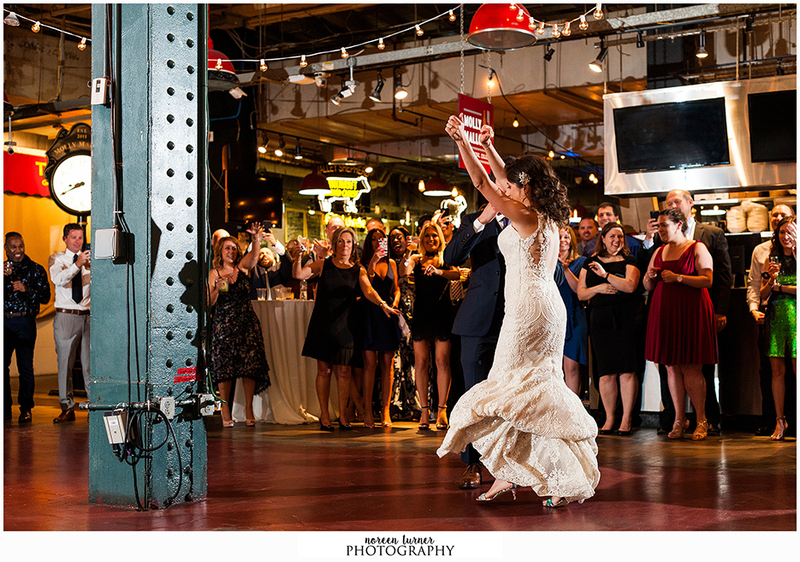 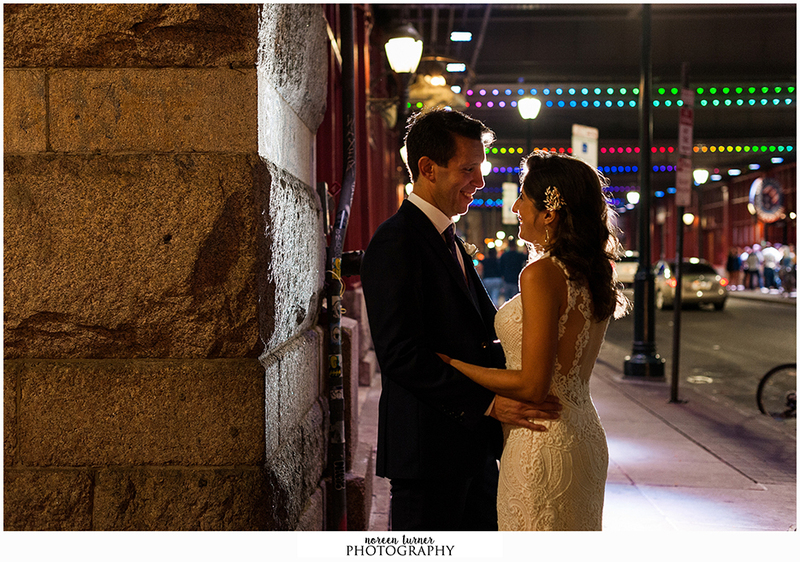 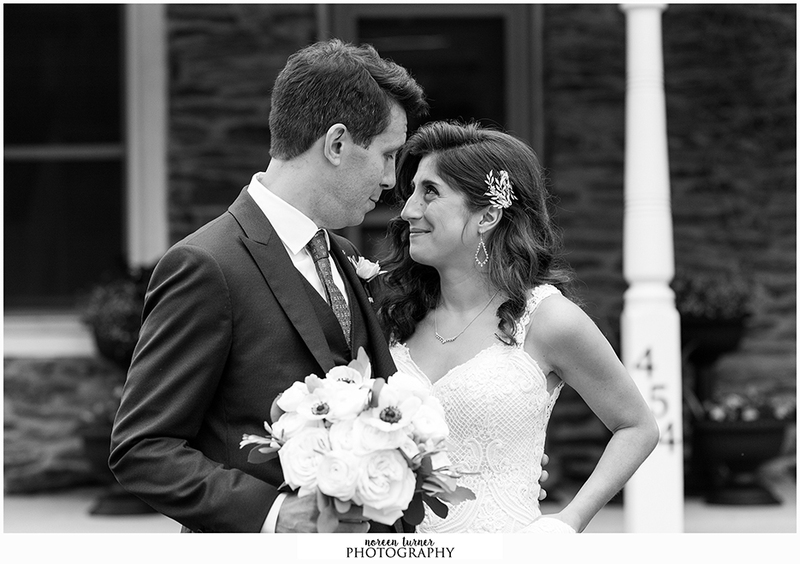 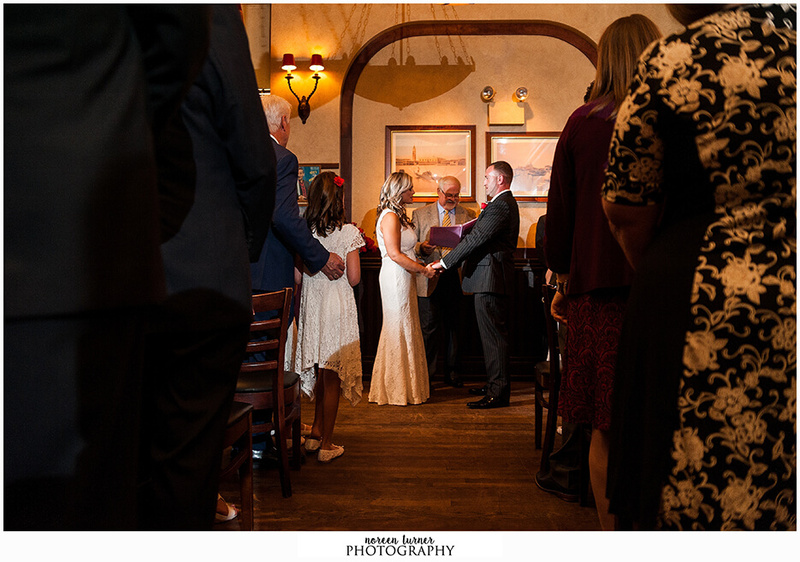 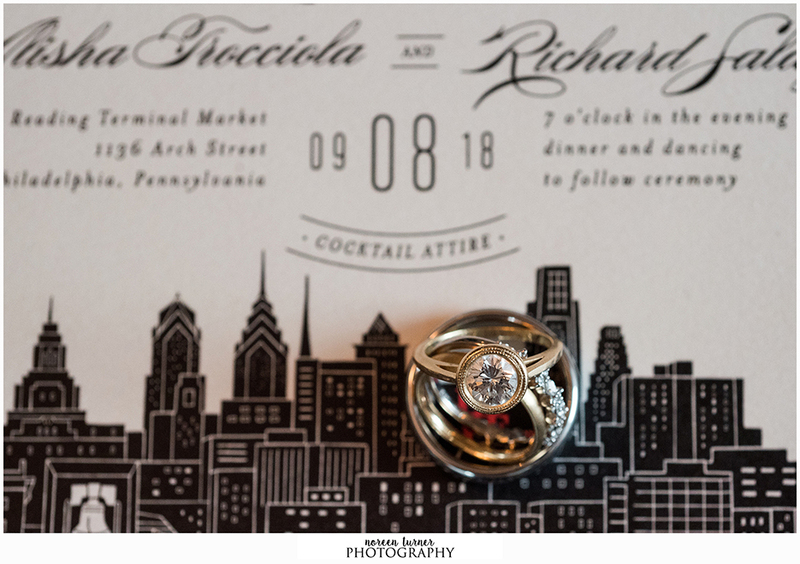 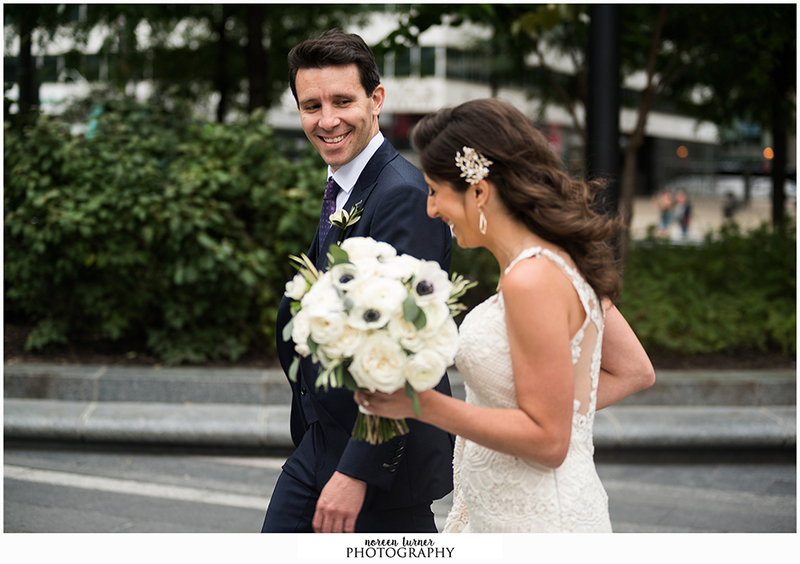 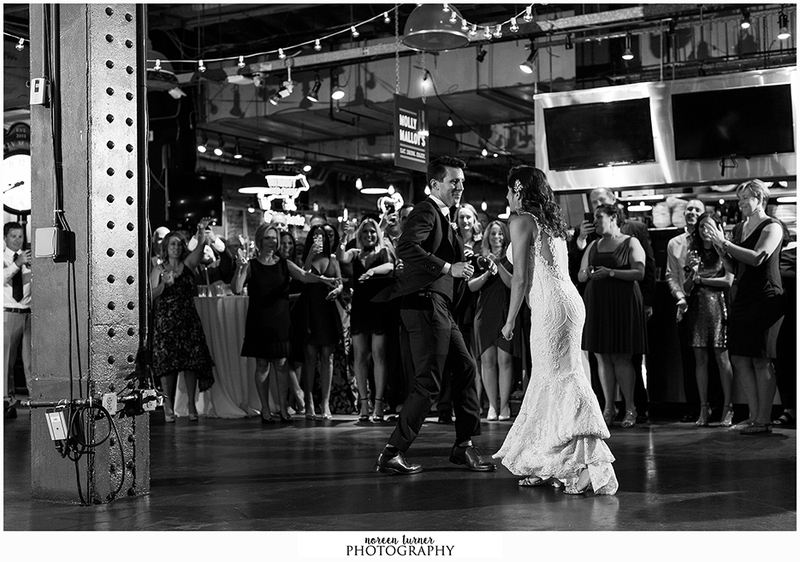 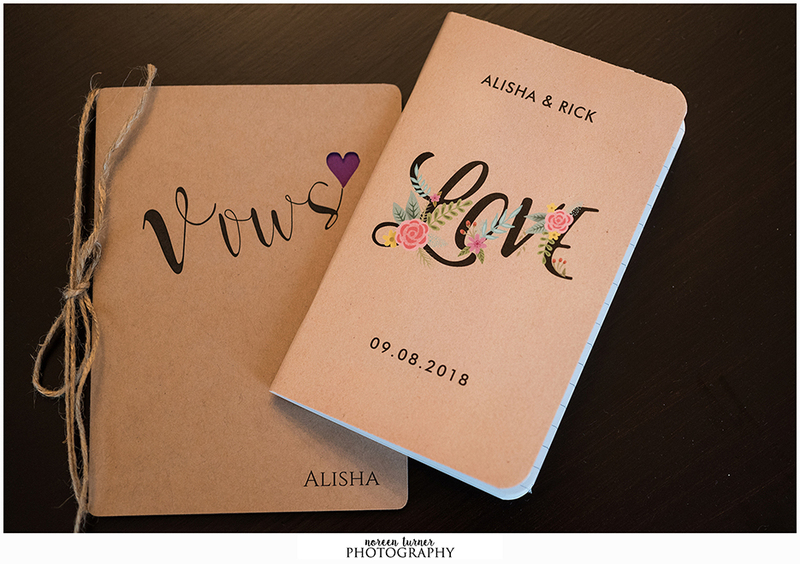 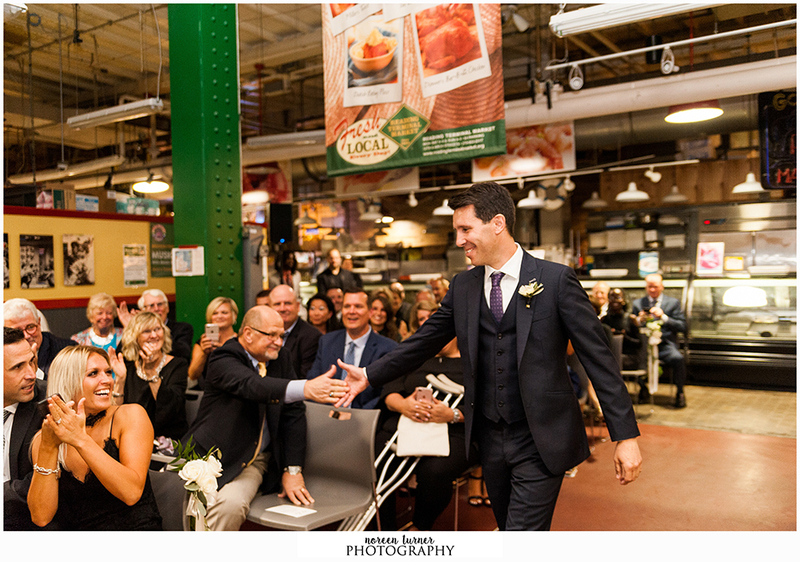 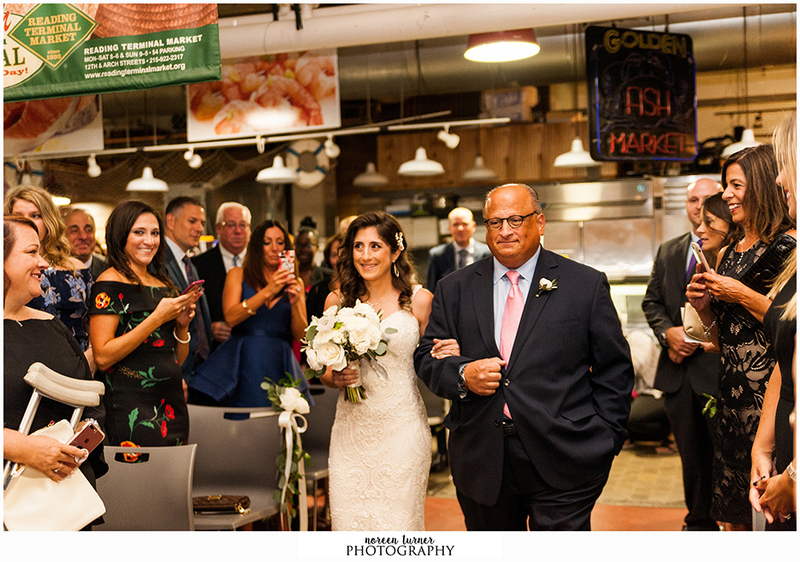 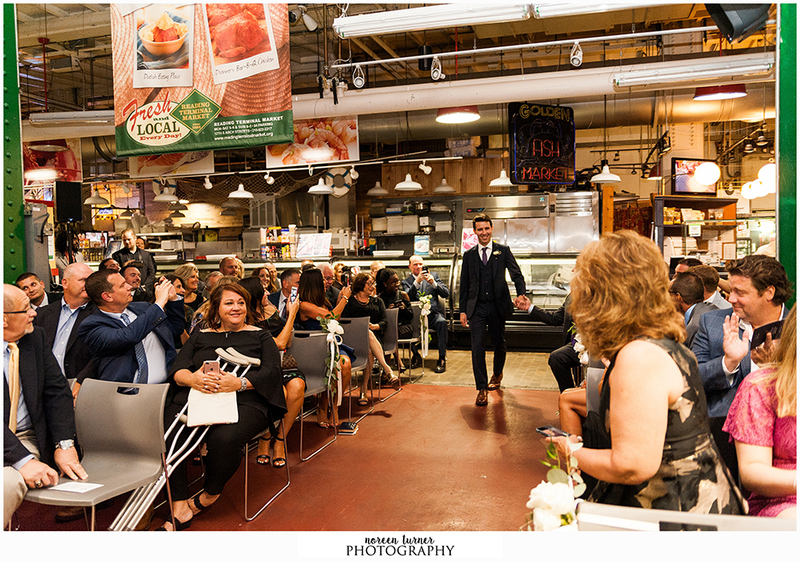 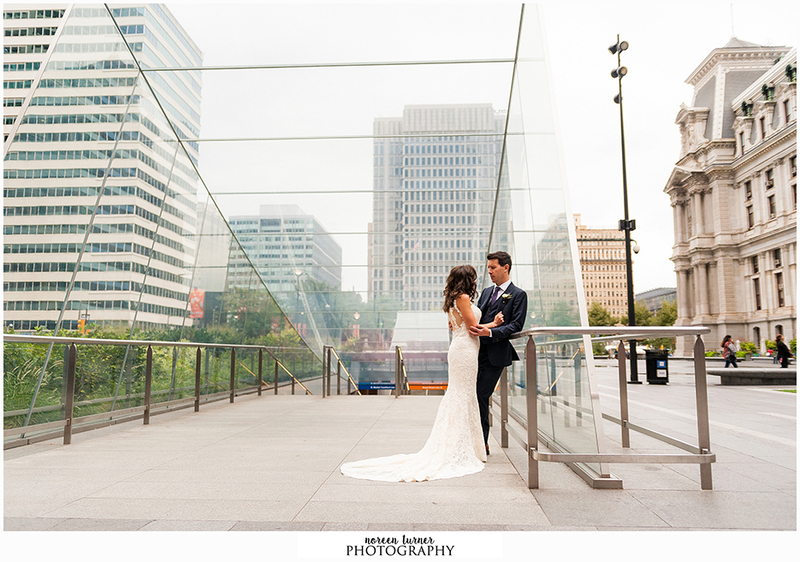 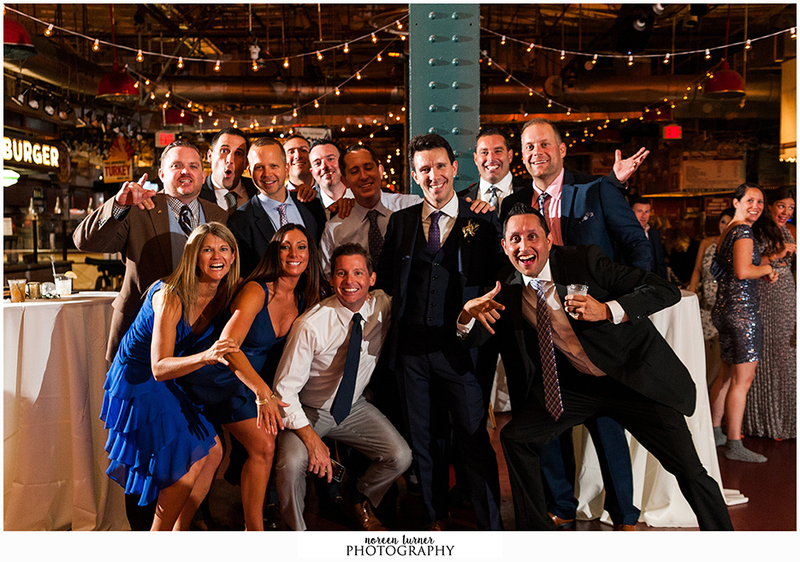 From our first meeting together to discuss their fall wedding at Reading Terminal Market, to our correspondence before the wedding and then on the actual day, they were awesome to work with and a joy to be around. 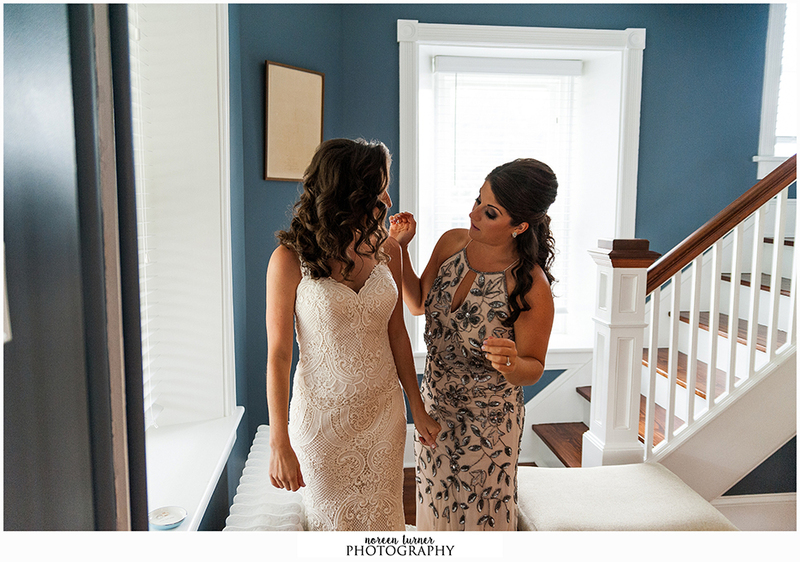 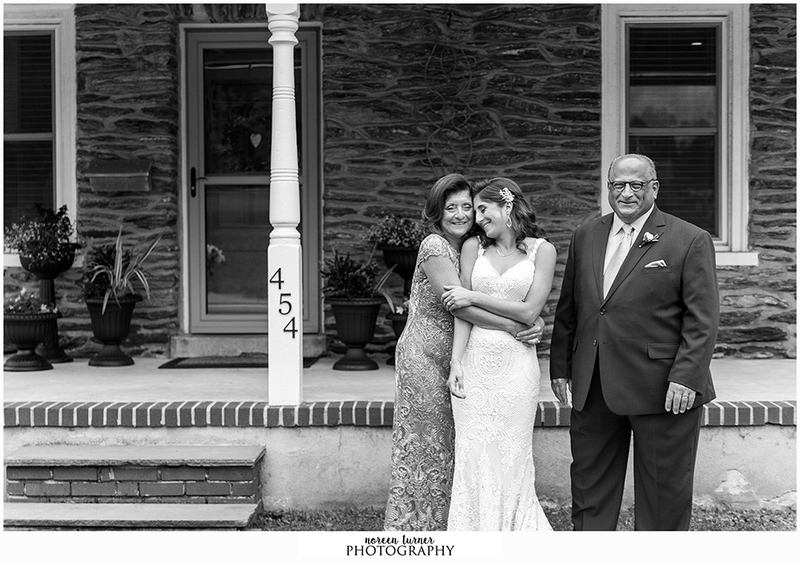 In the morning I met Alisha and her family at her home while she got ready for the big day. 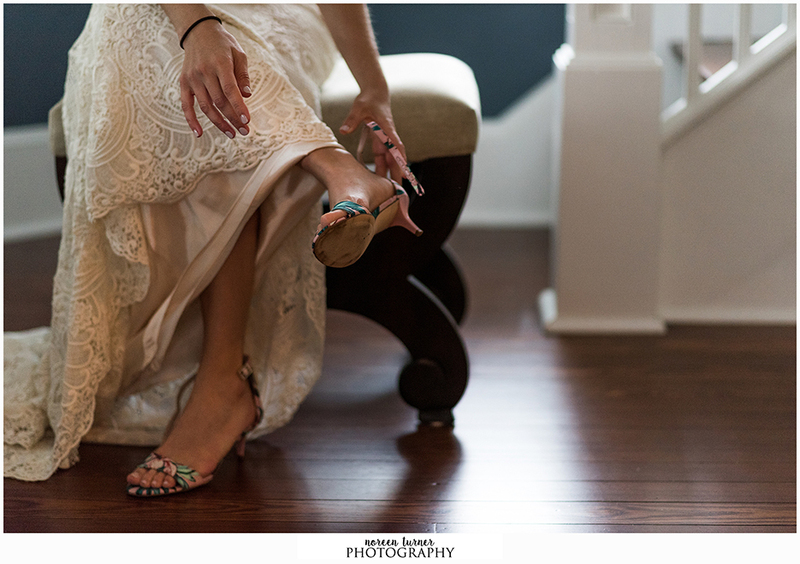 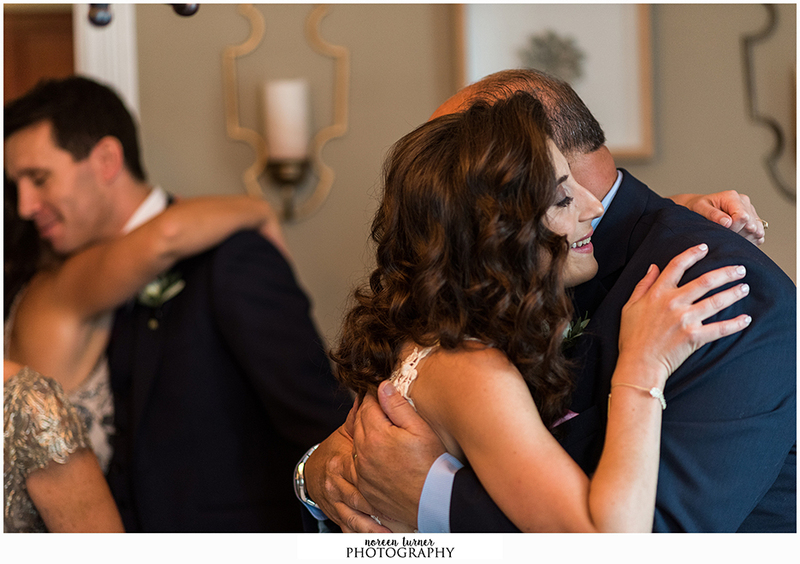 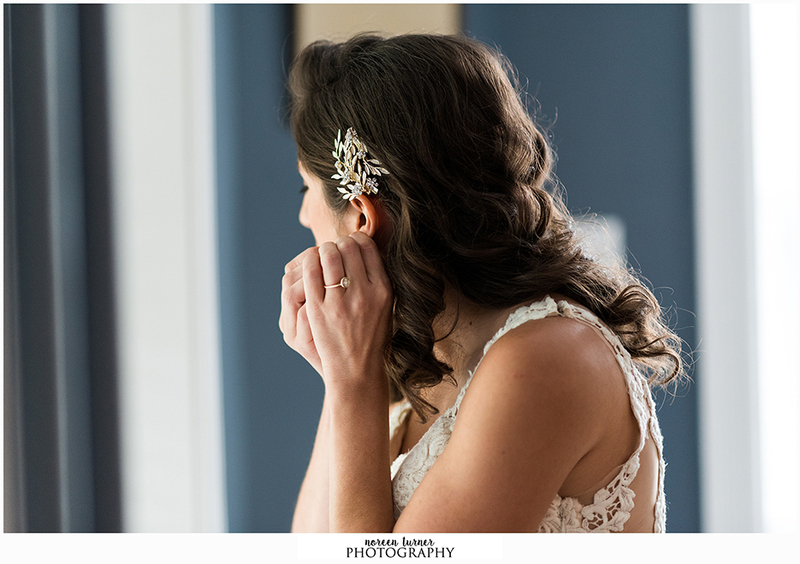 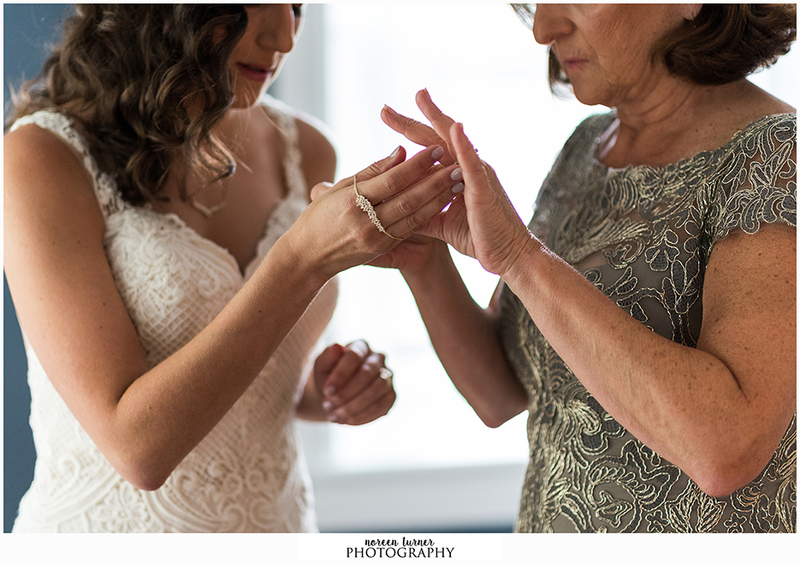 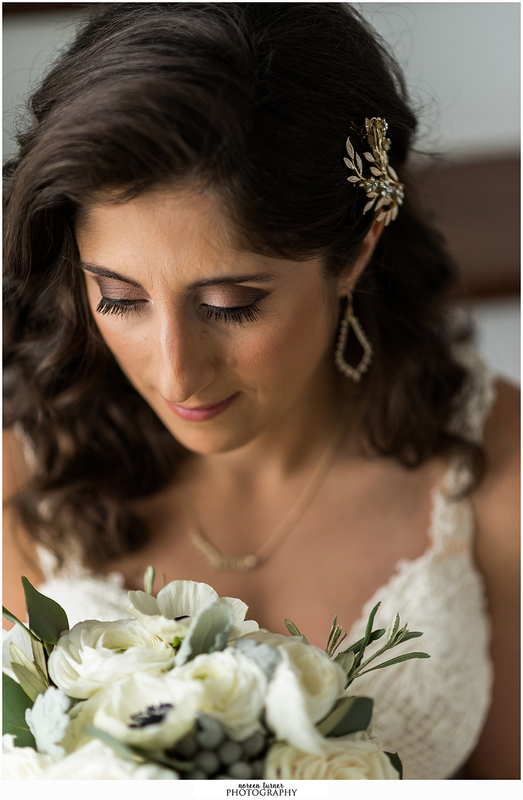 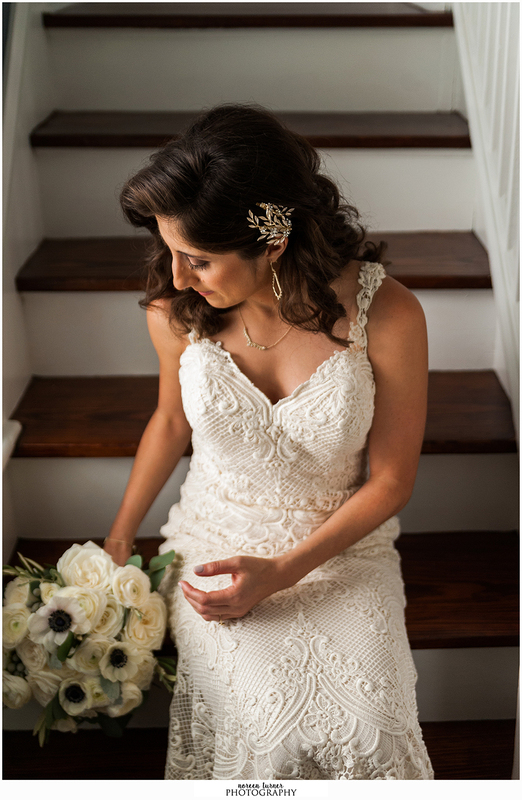 I loved chatting with her dad while photographing details and feeling like a member of the family! 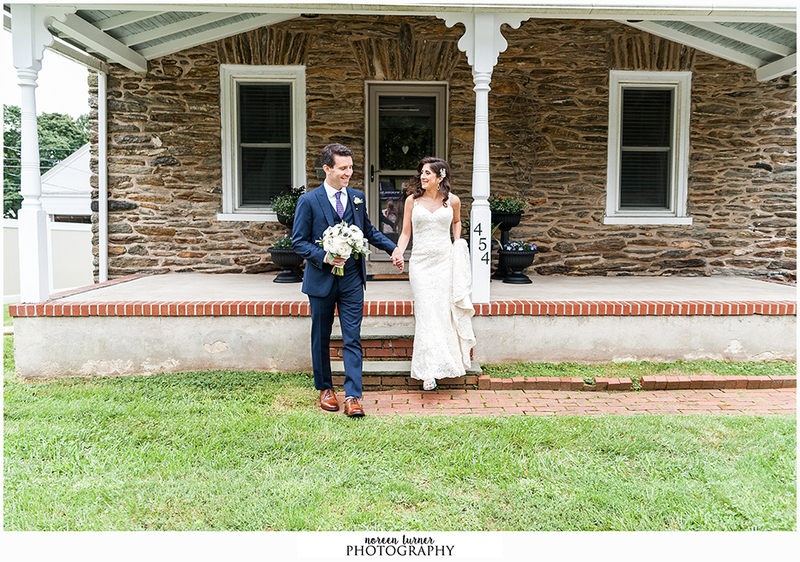 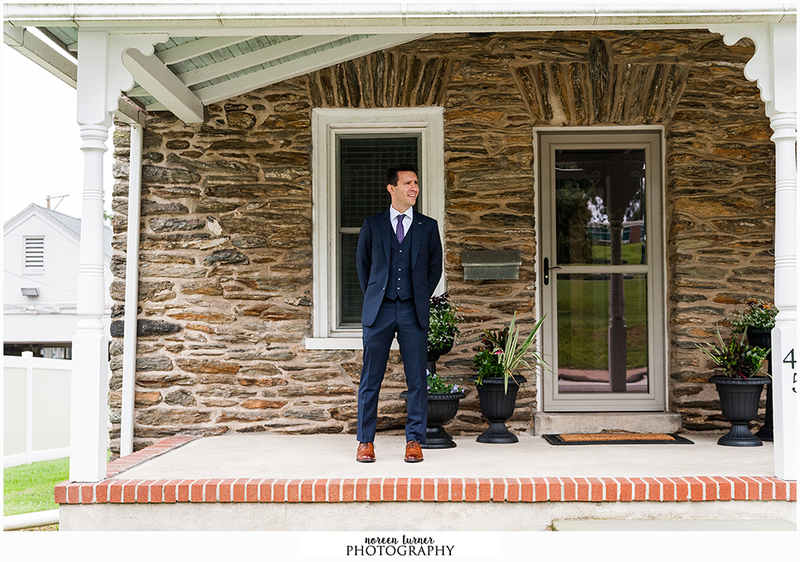 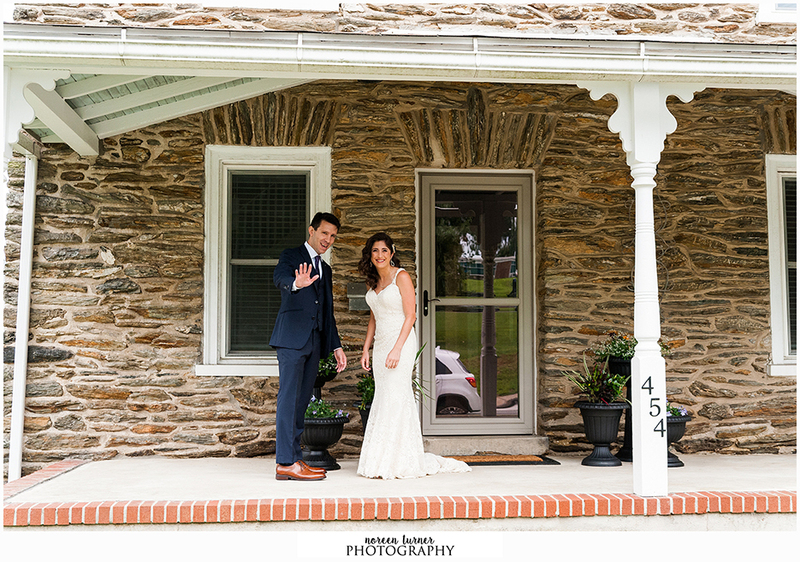 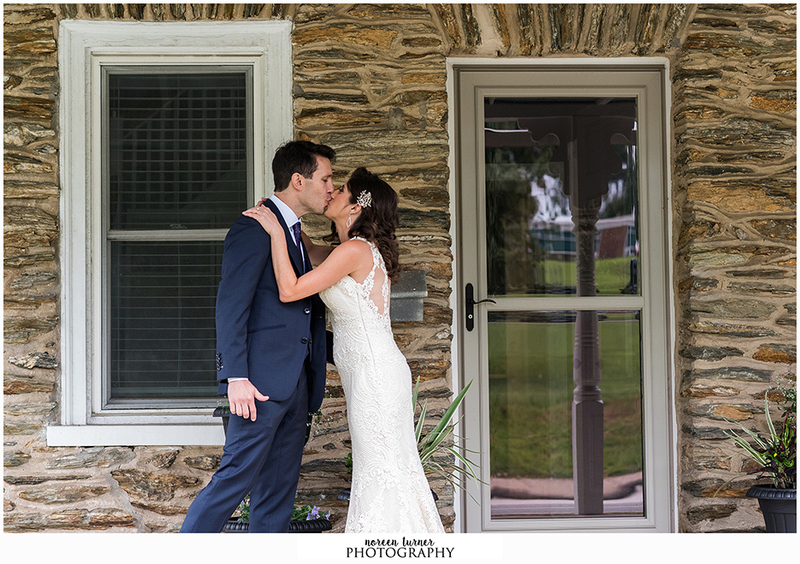 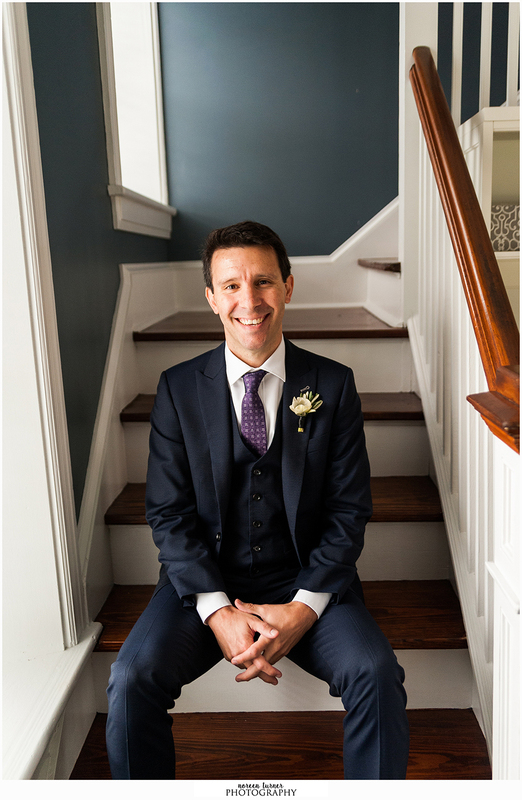 Rick and Alisha chose to do their first look and some portraits at their home, which is also where Rick grew up. 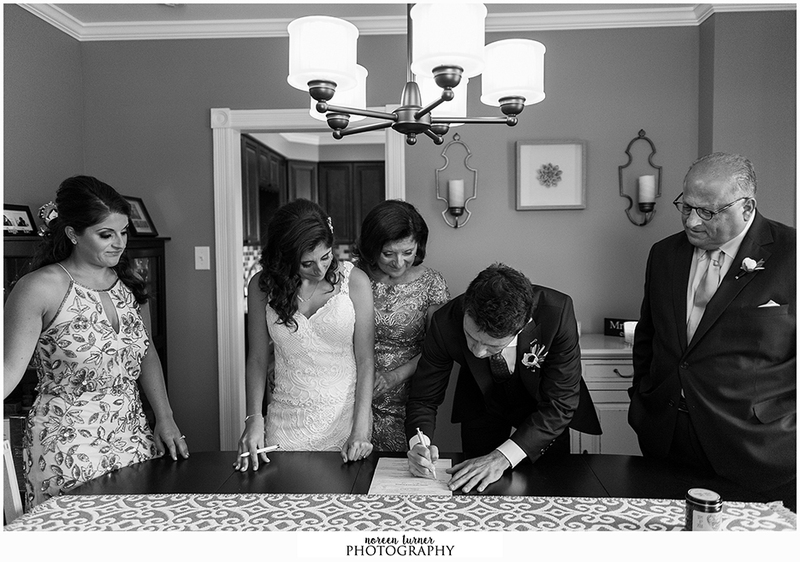 They also signed their marriage certificate at the same dining room table that was a part of Rick’s childhood home. 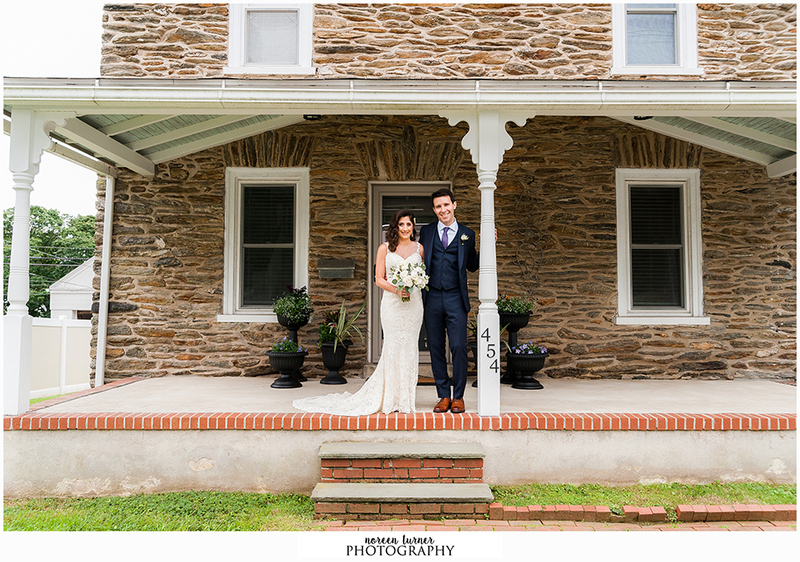 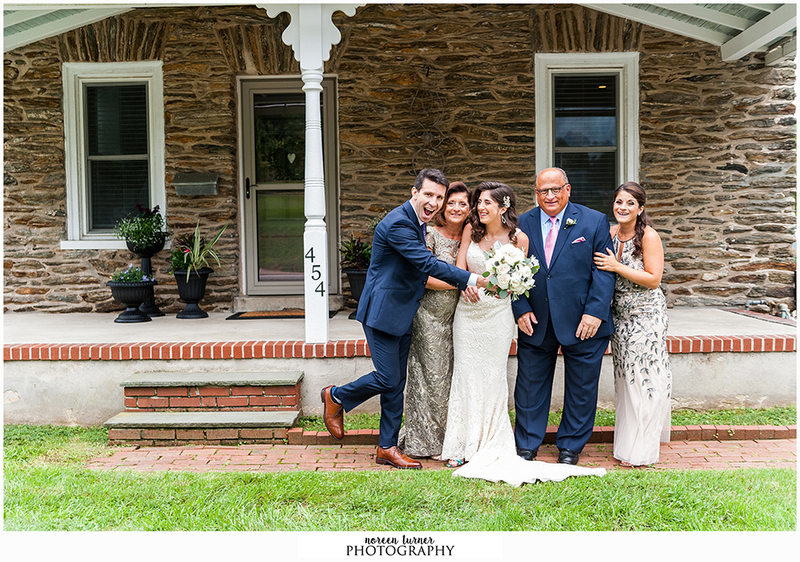 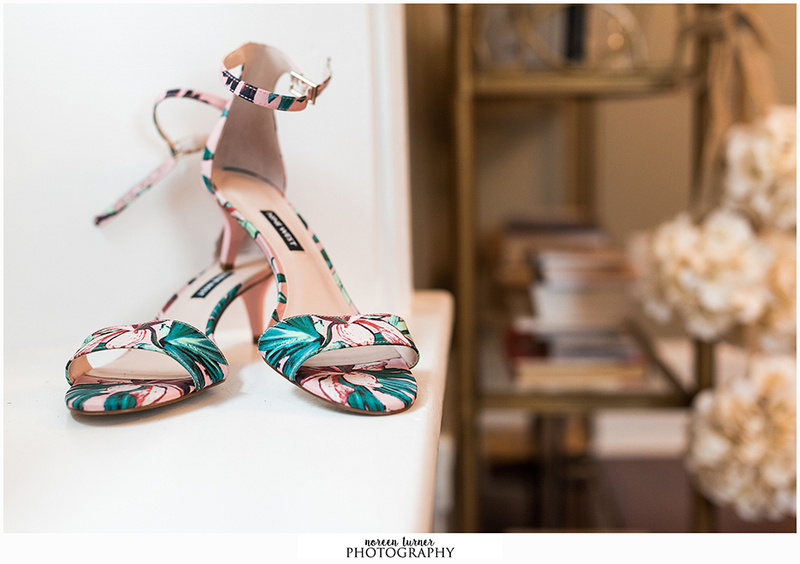 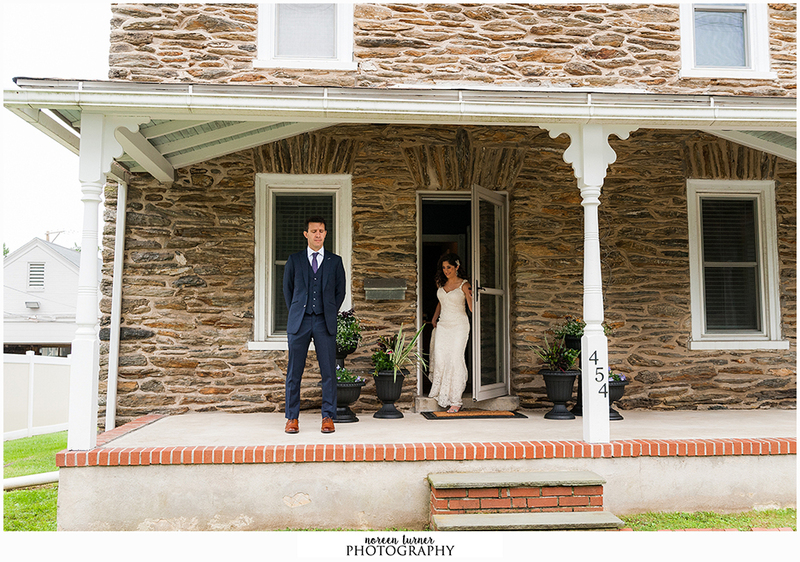 It was important to the happy couple that their home was used in their photos before heading into the city for their wedding. 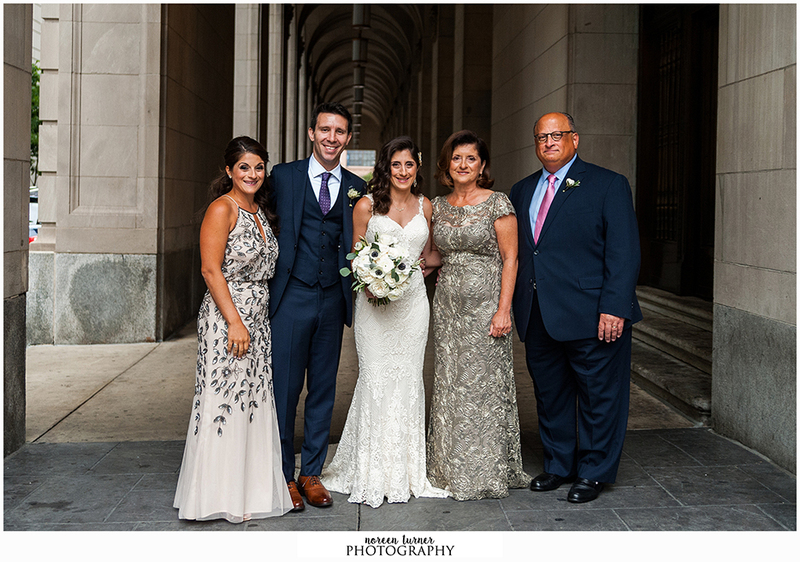 After arriving in the city we took cover from a little bit of rain and took several family photos at the Courtyard Marriott and City Hall. 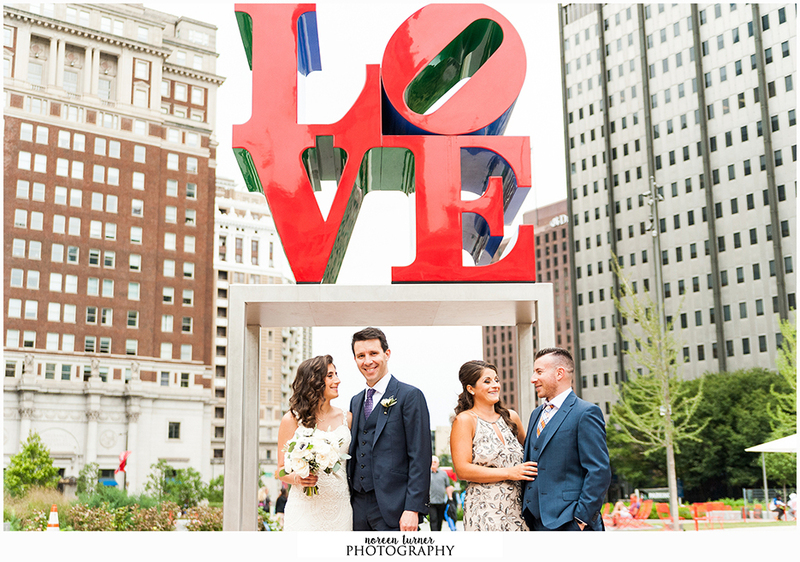 Afterwards our Bride and Groom and her newly engaged sister and soon-to-be-brother-in-law walked to Love Park for a few more portraits. 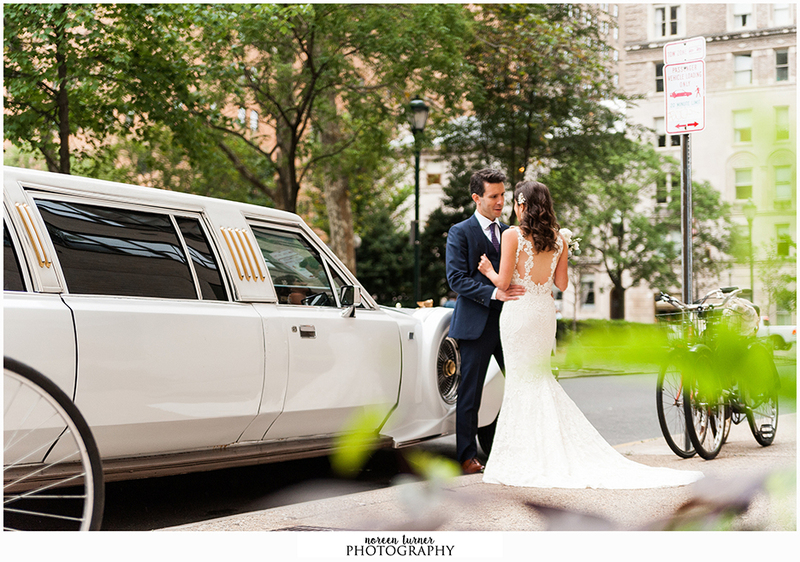 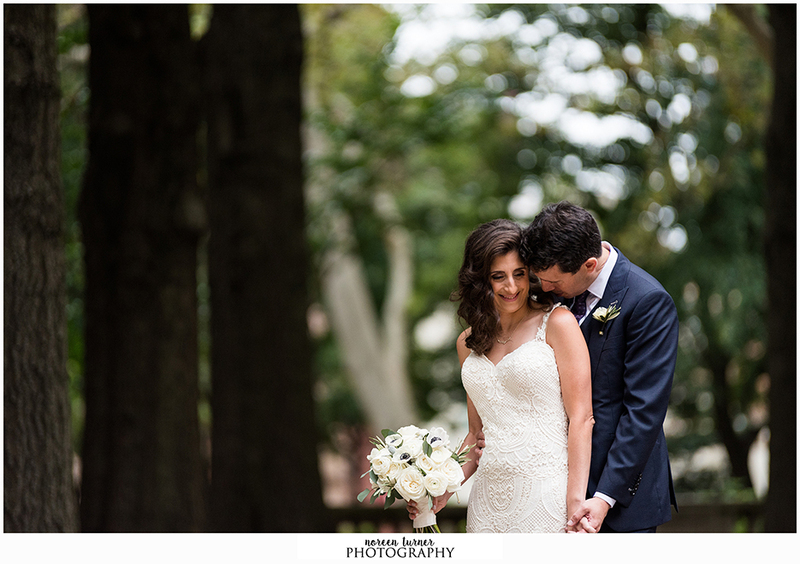 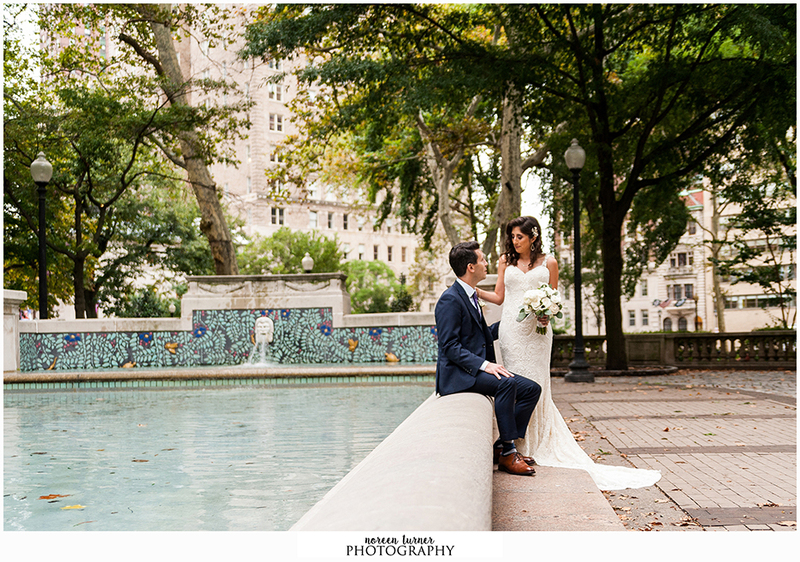 After waiting in traffic caused by the naked bike race we finally were able to finish up our bride and groom portraits in Rittenhouse Square. 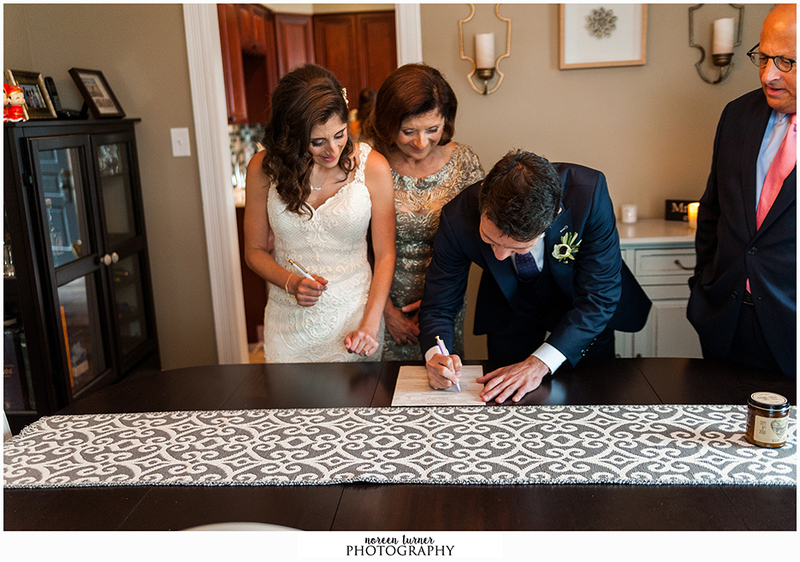 Finally it was time for the ceremony with Rick served as the officiant which made it that much more special. 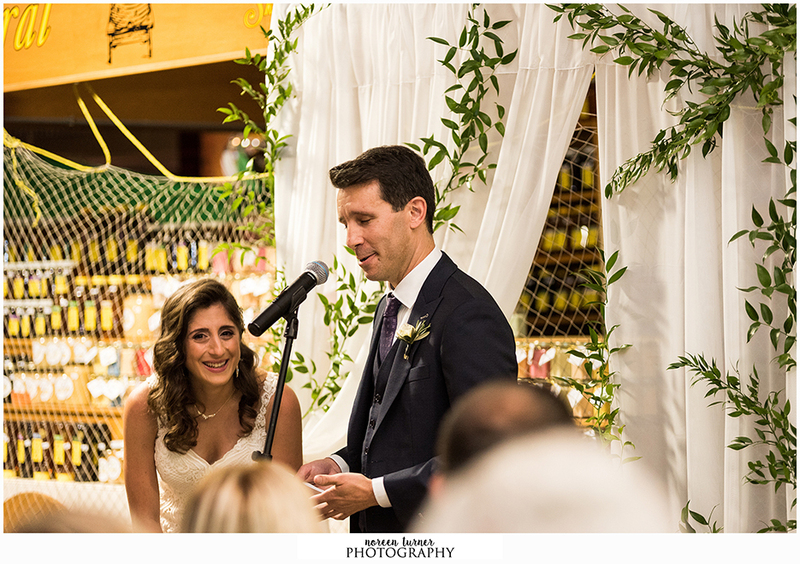 The bride’s sister Nicole said a few words before announcing Rick and Alisha as husband and wife! 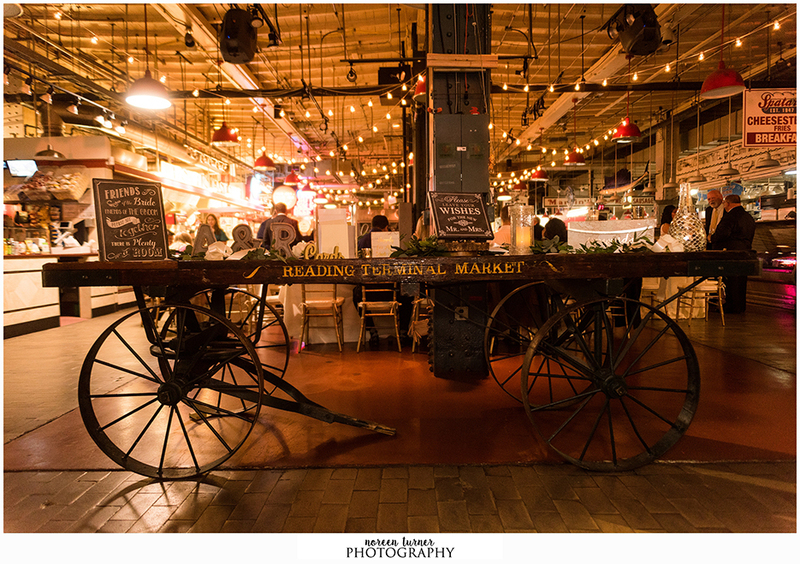 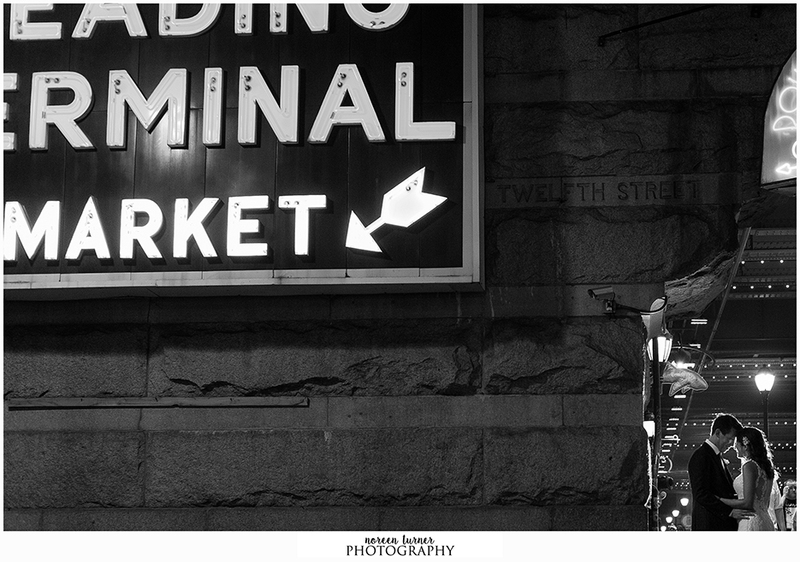 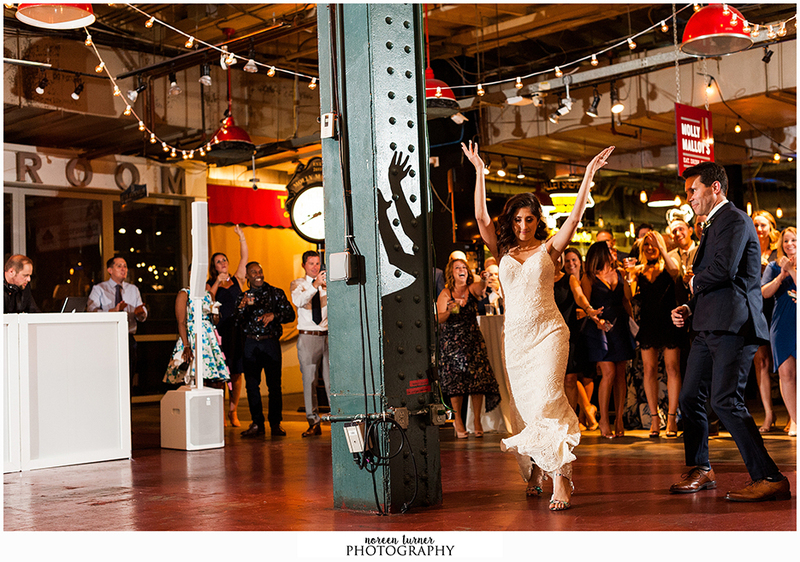 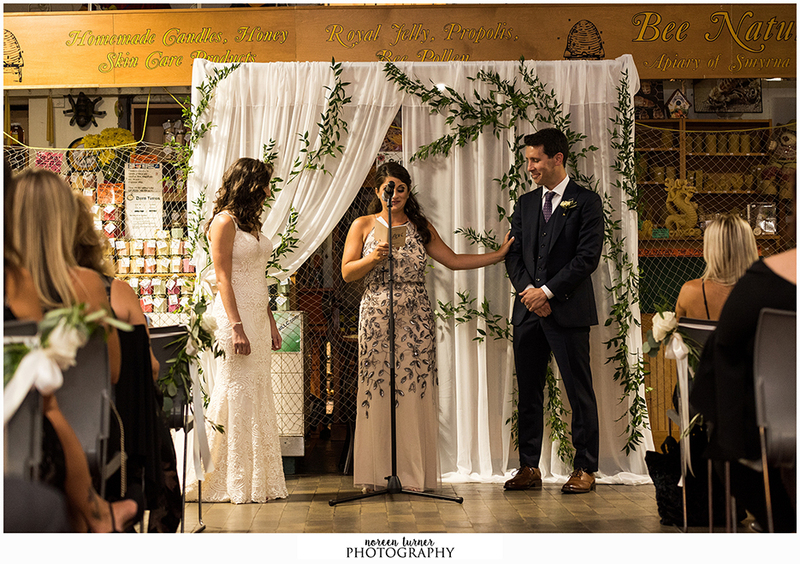 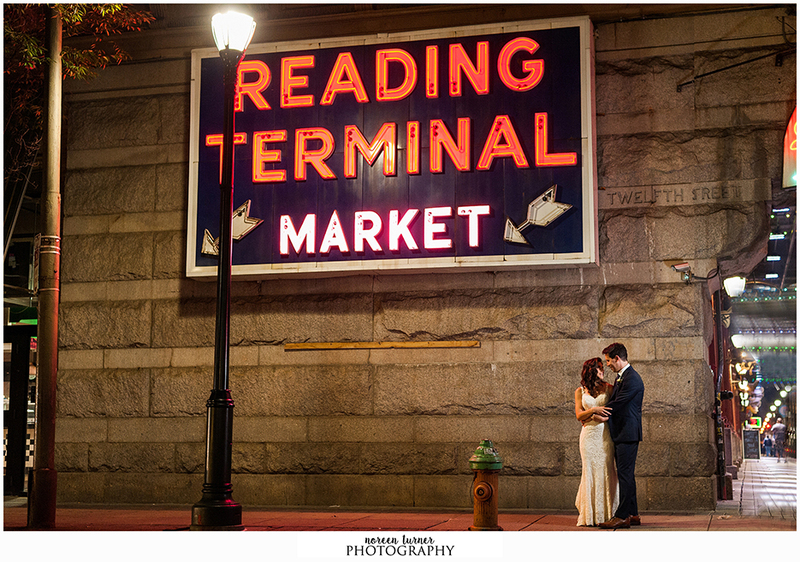 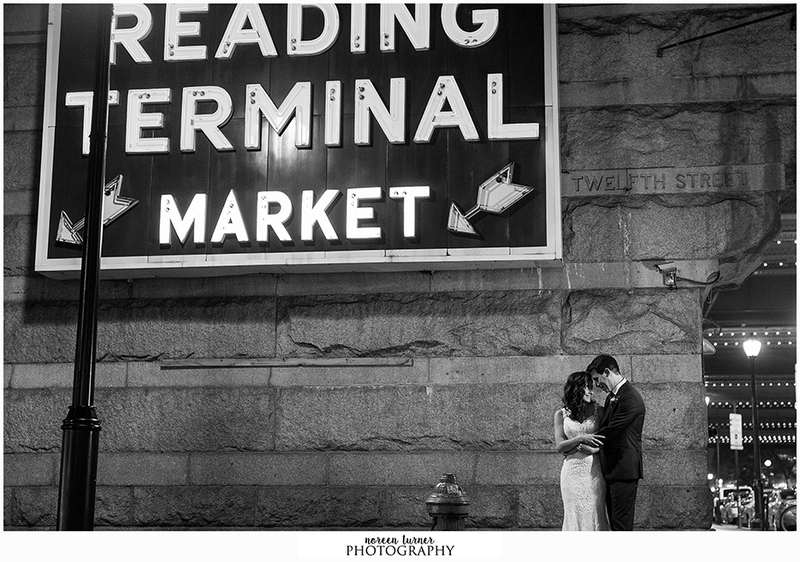 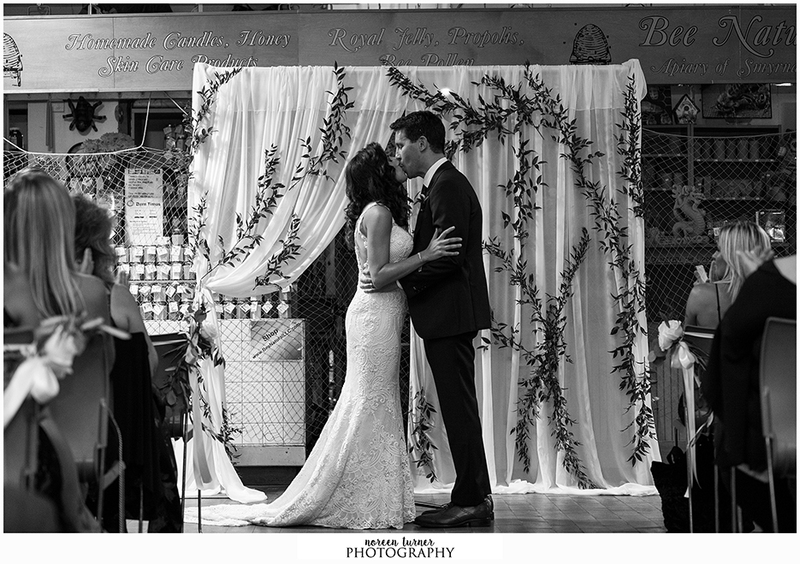 Reading Terminal weddings always vary between couples and I love seeing how mine use the space as a blank canvas to create exactly what they want. 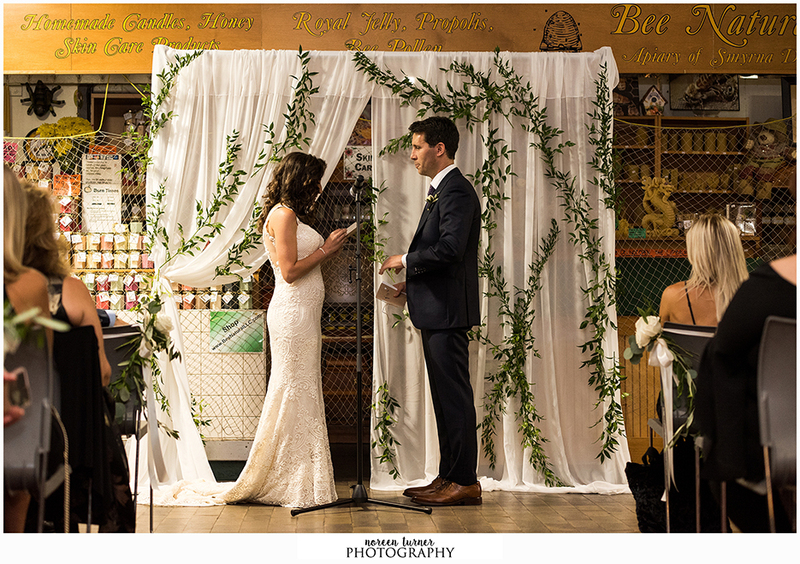 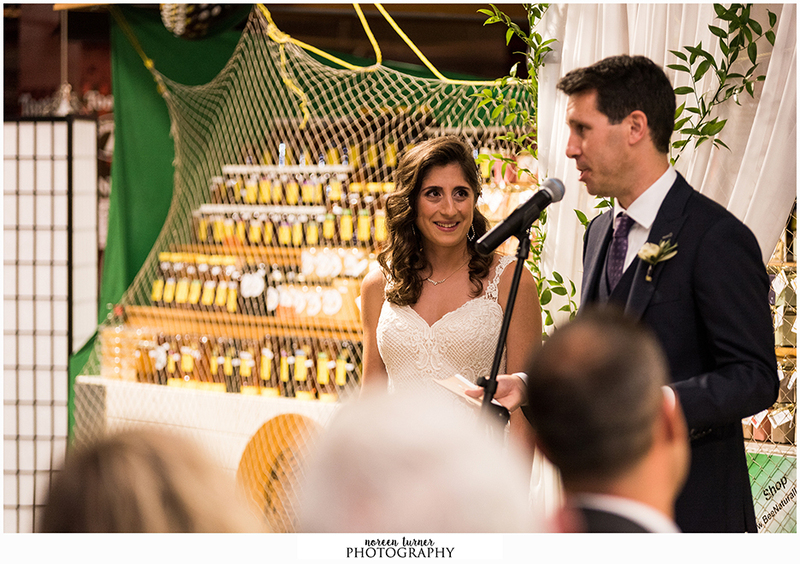 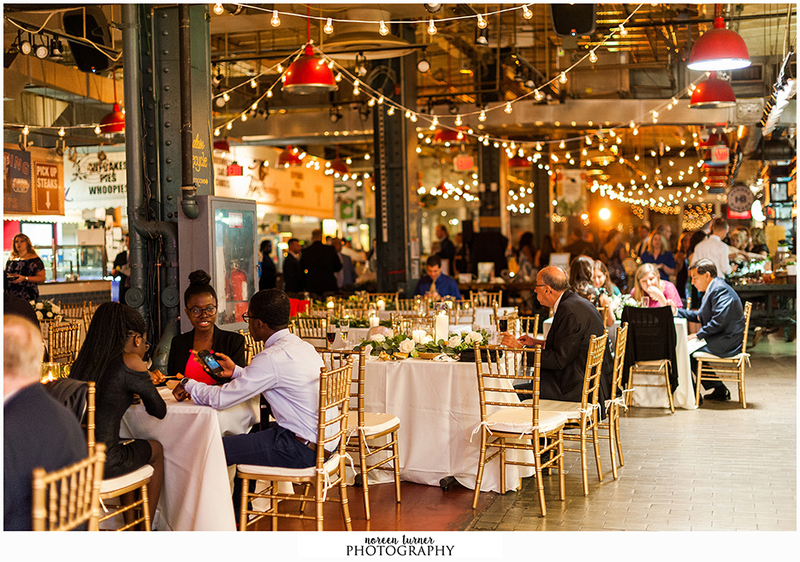 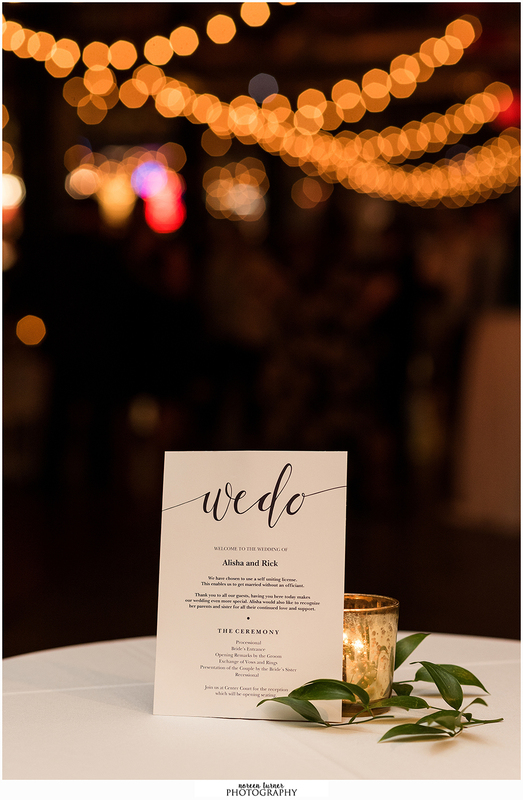 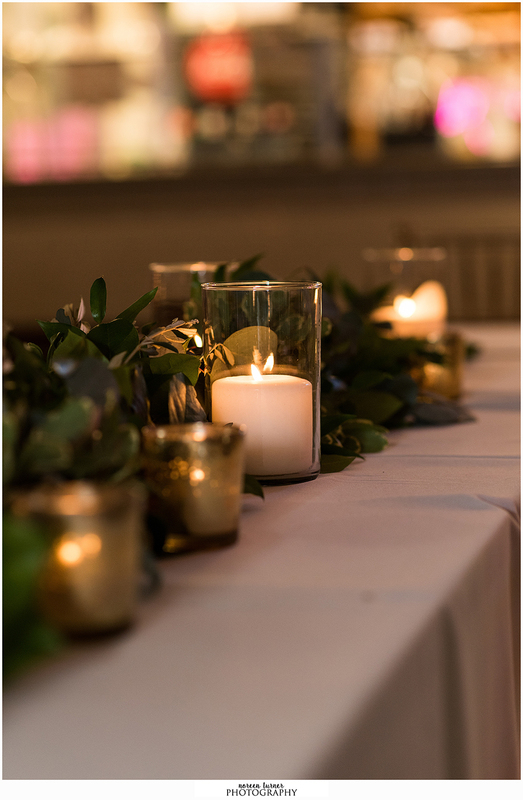 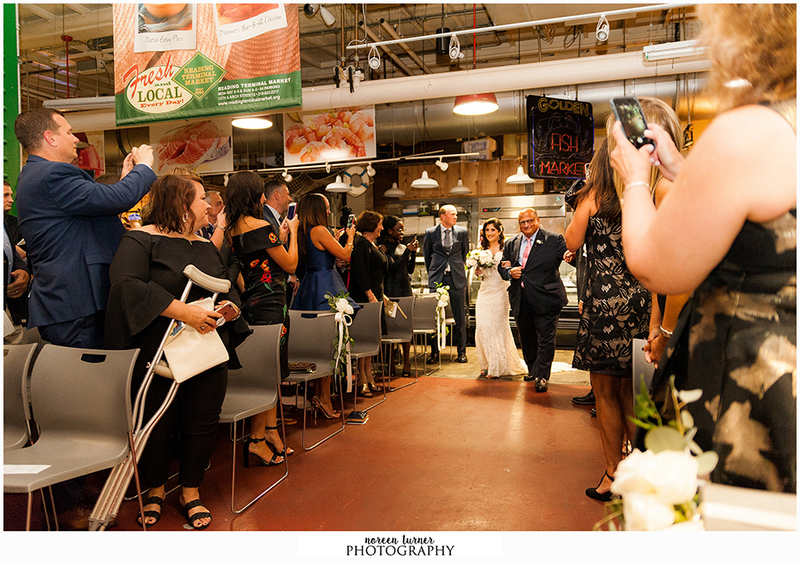 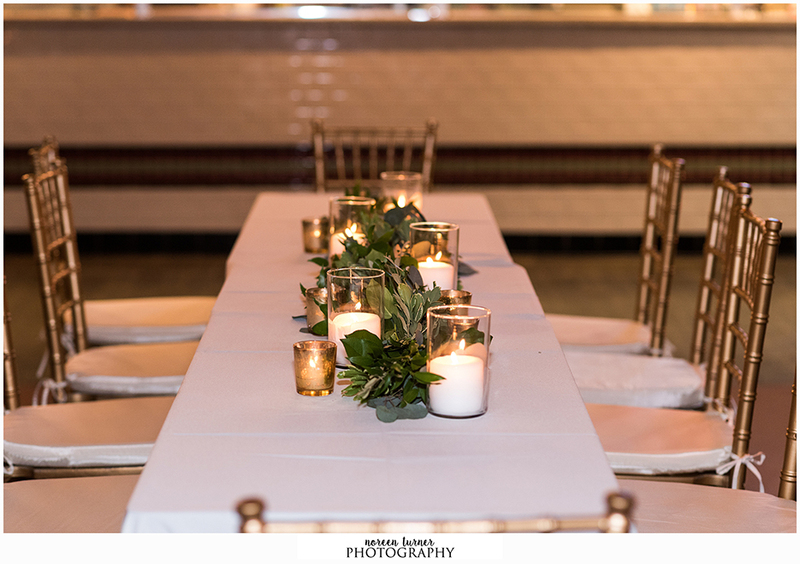 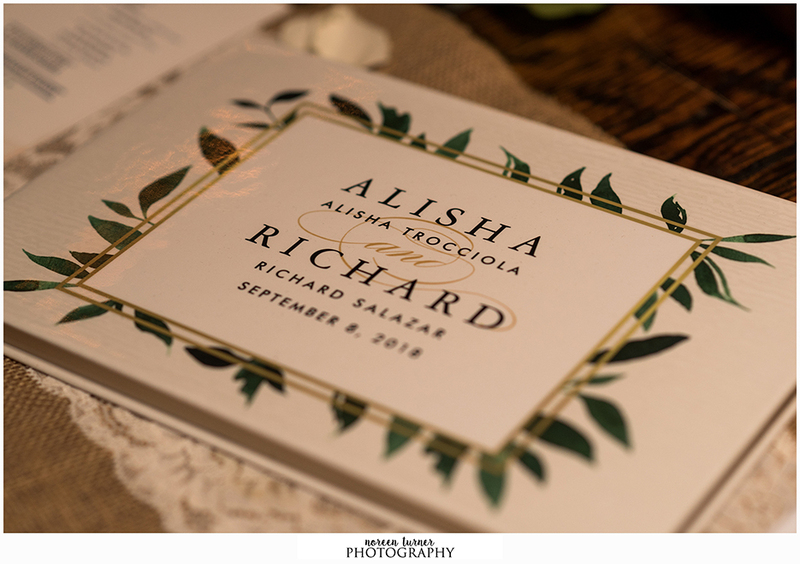 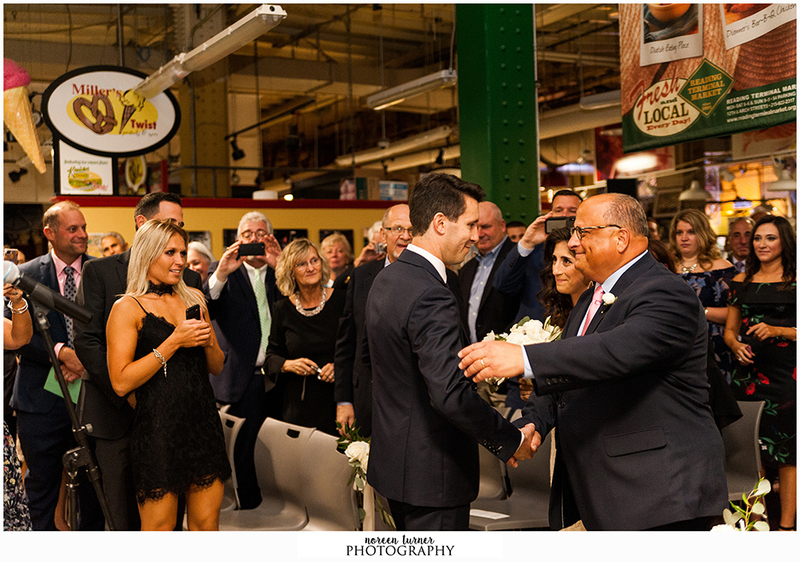 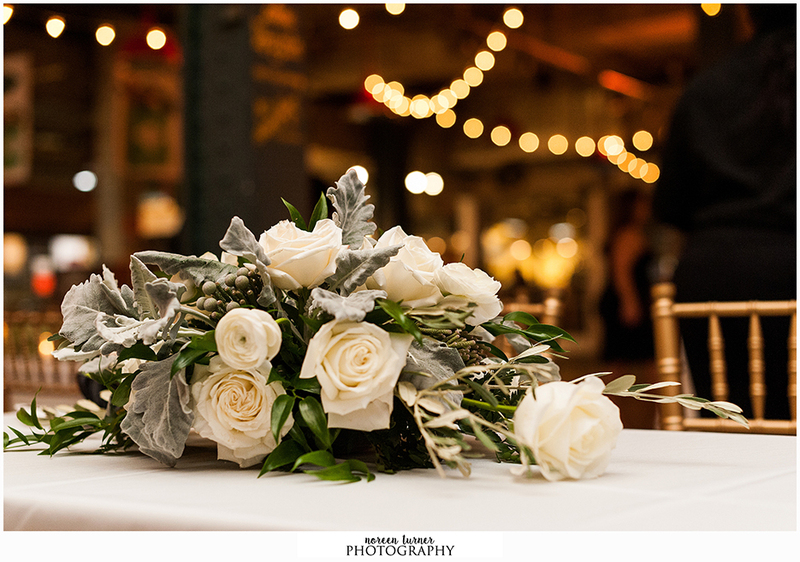 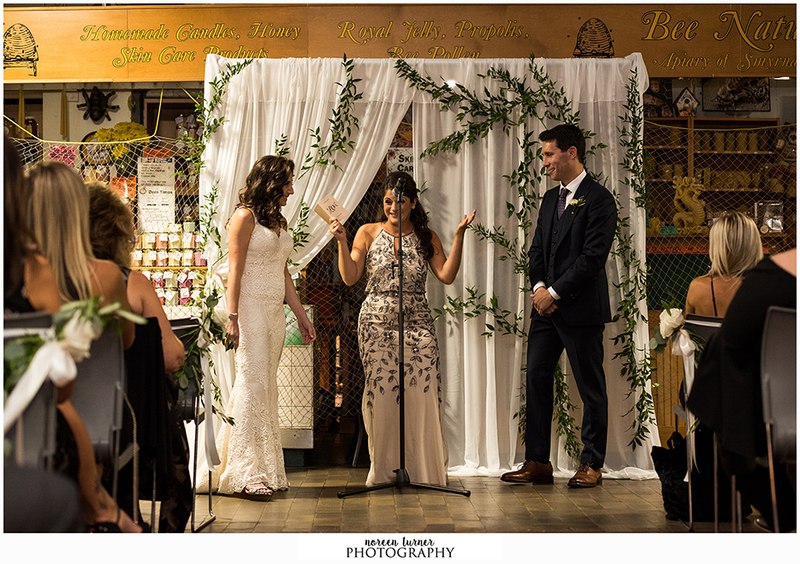 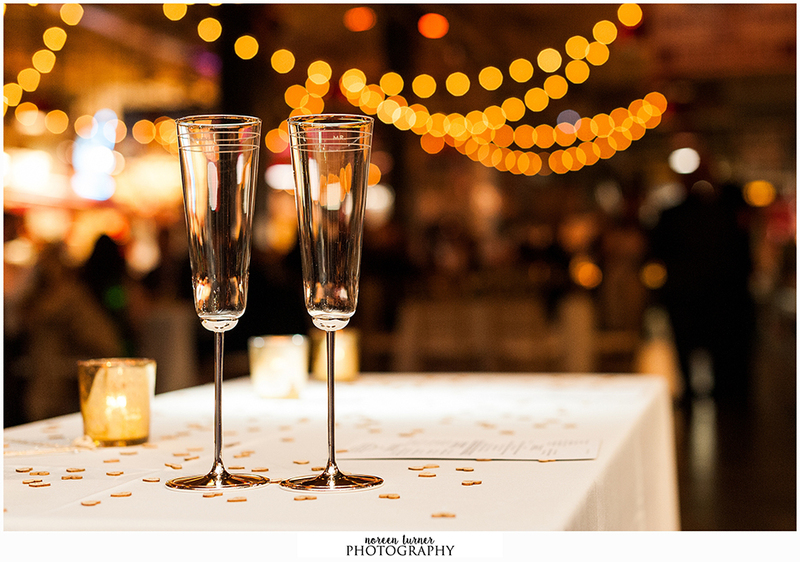 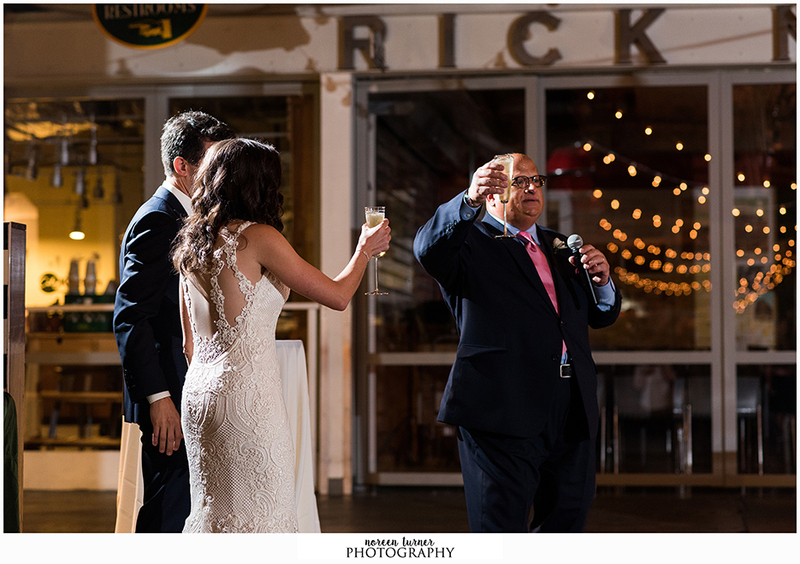 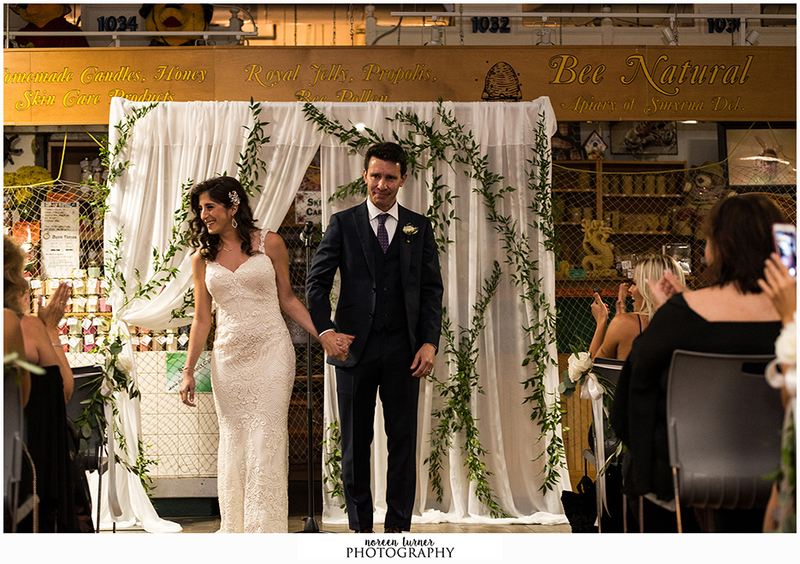 Alisha and Rick chose classic white linens, gold chiavari chairs, and simple greenery with white candles as their decor which pairs amazingly well with the industrial vibe of the market. 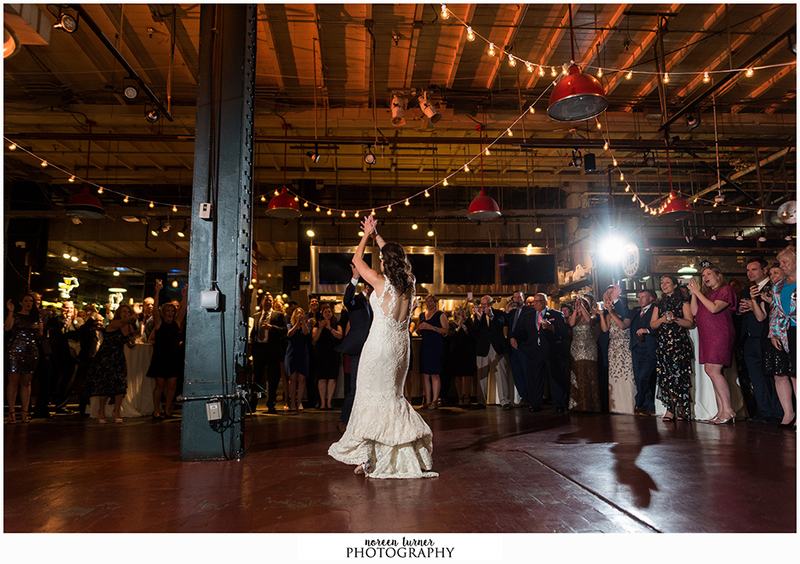 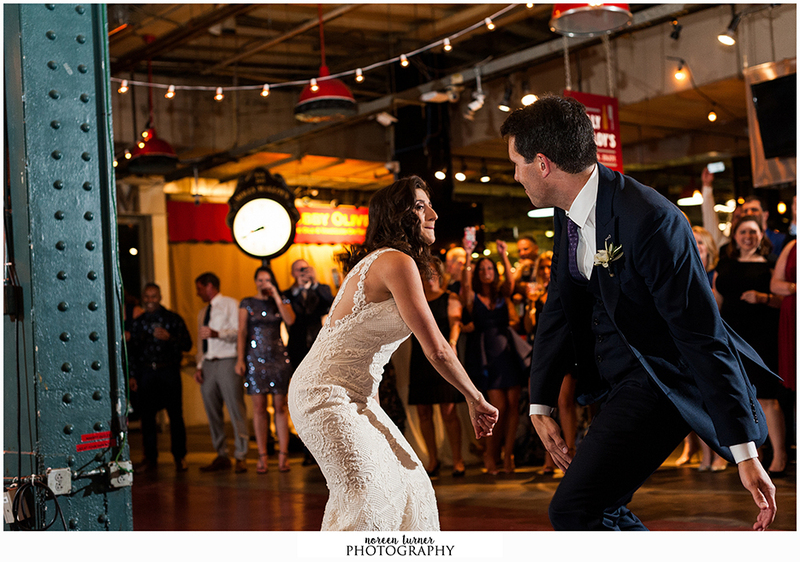 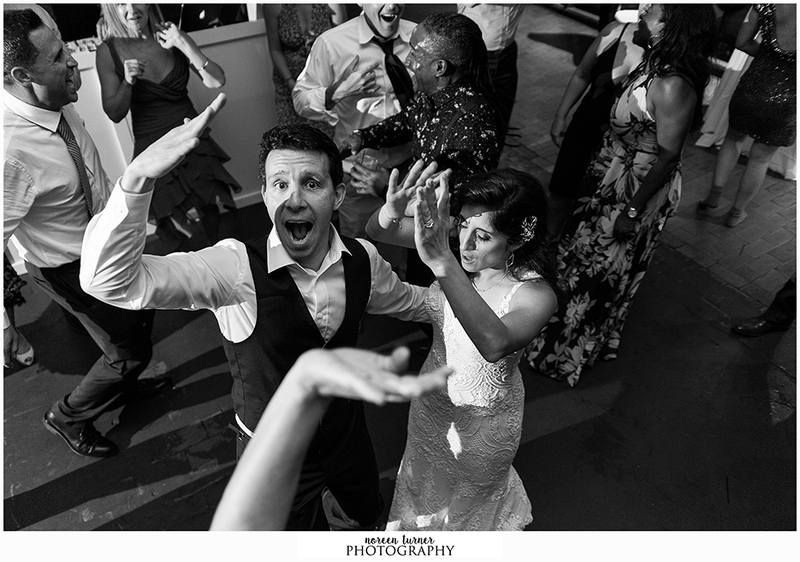 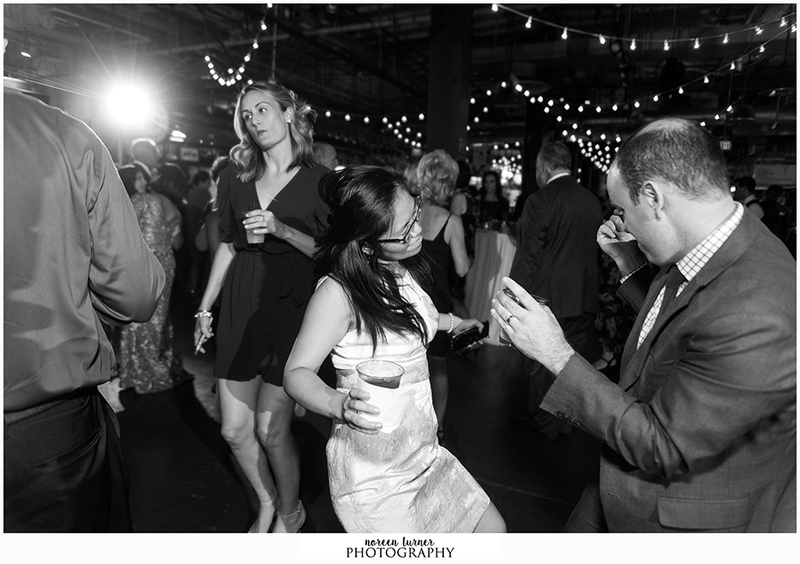 The new Mr. and Mrs. started the party with their first dance to Sea of Love by Cat Power and then ultimately broke into a high-paced choreographed dance to Now That We Found Love by Heavy D, which will go down as my favorite first dance ever! 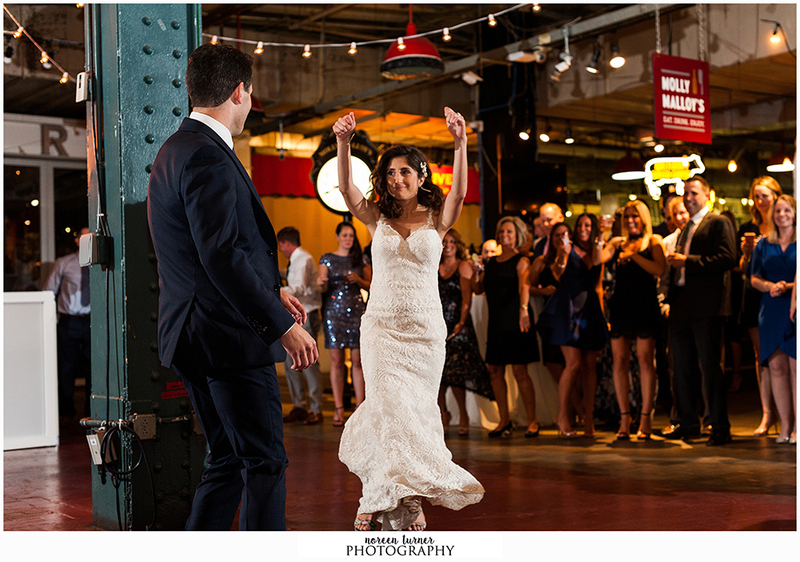 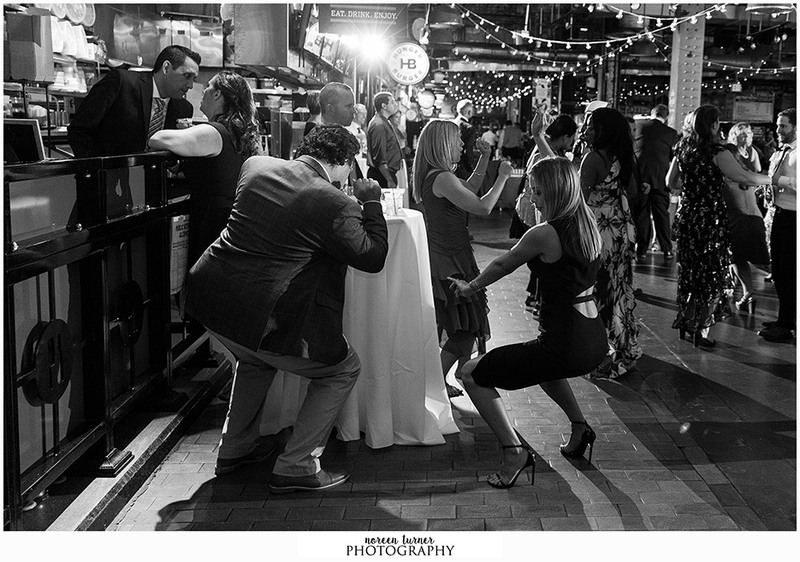 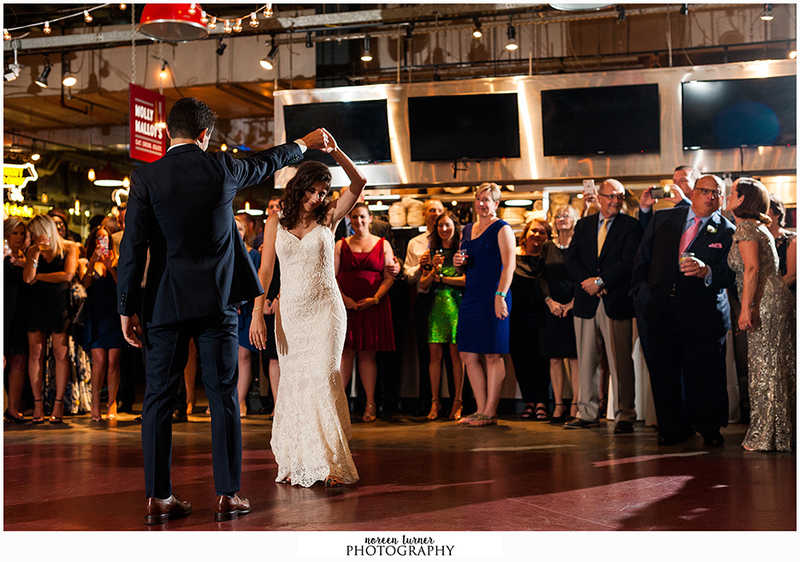 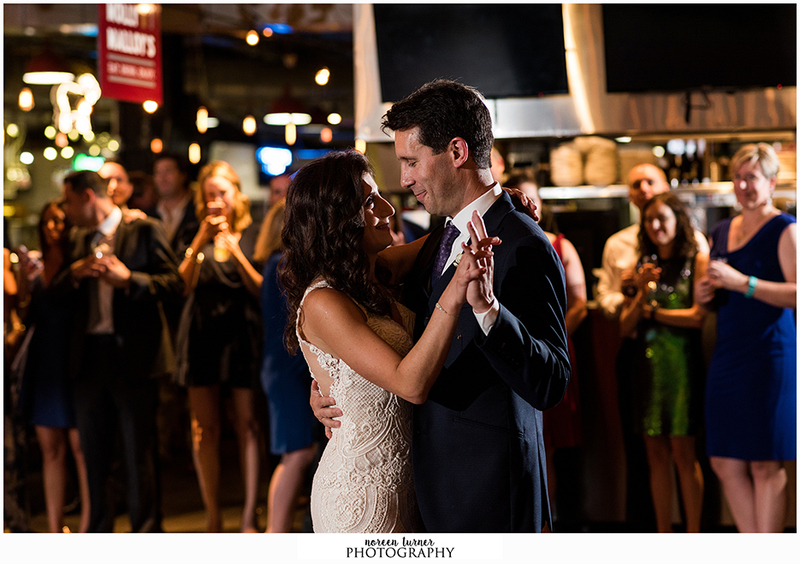 The rest of the night was full of laughter, dancing, amazing food and drinks, and a great celebration of our newlyweds. 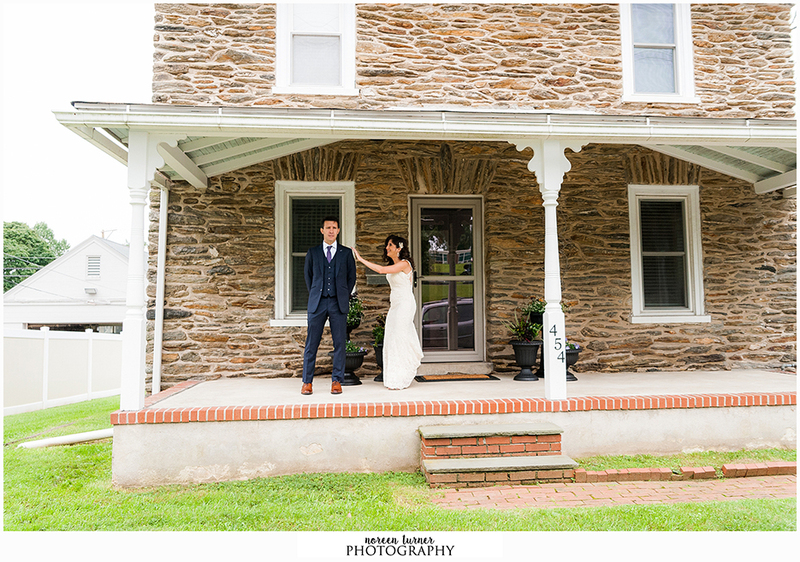 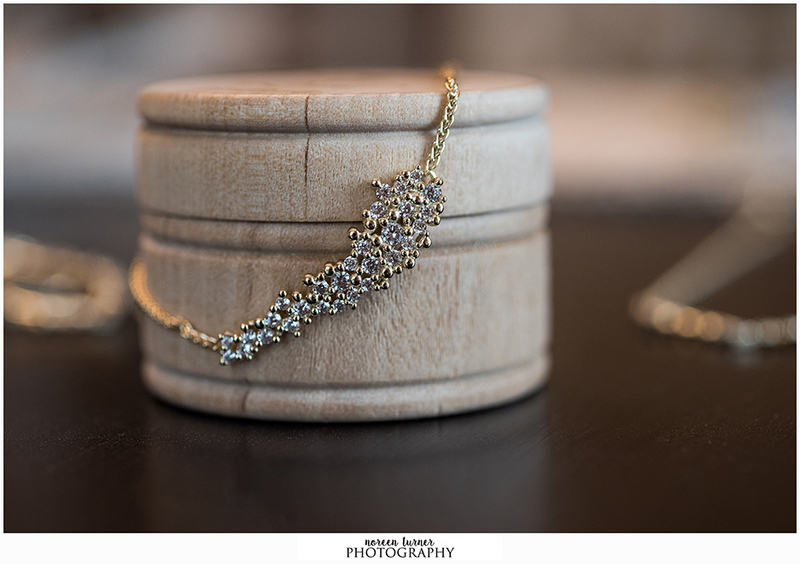 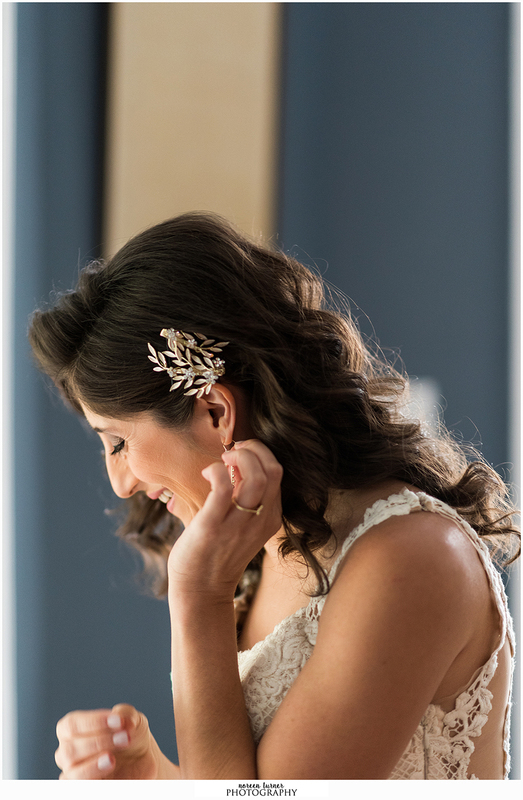 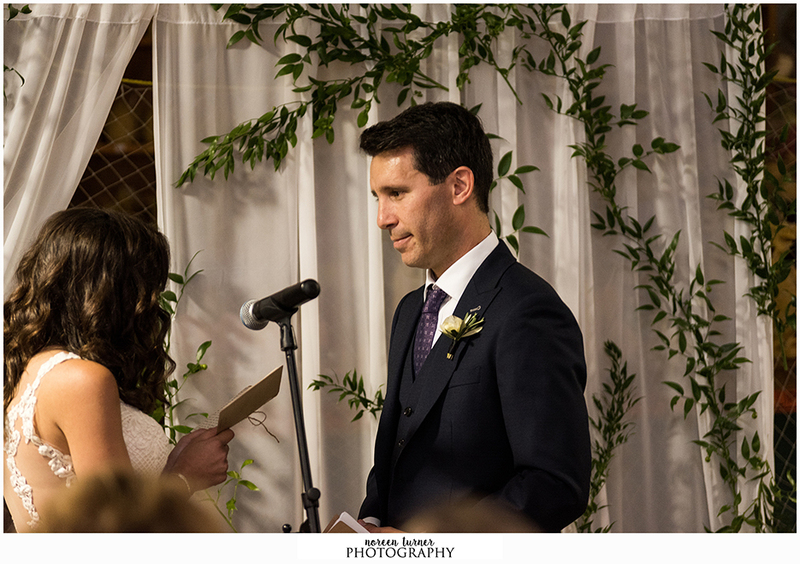 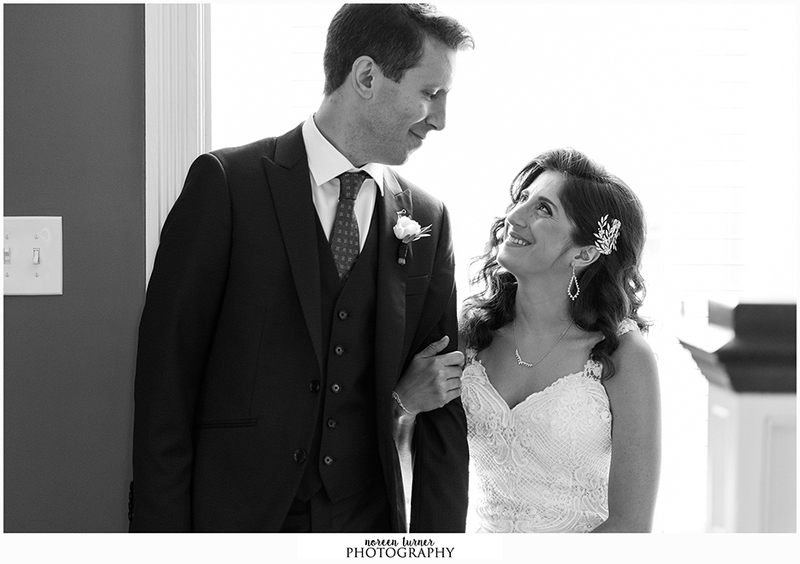 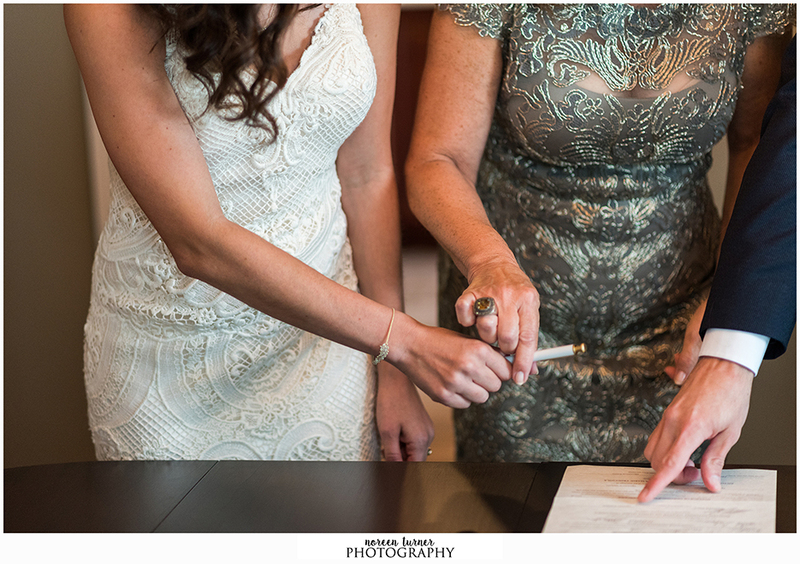 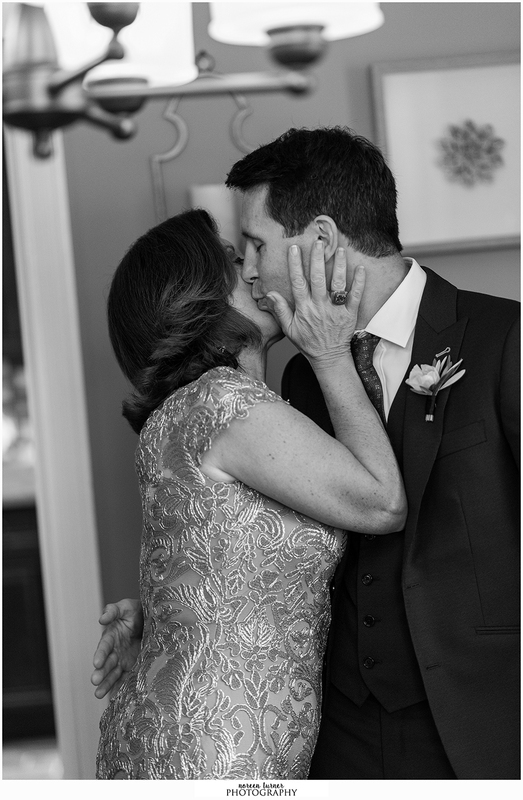 To book a wedding with Noreen Turner Photography please inquire using this form on my site.